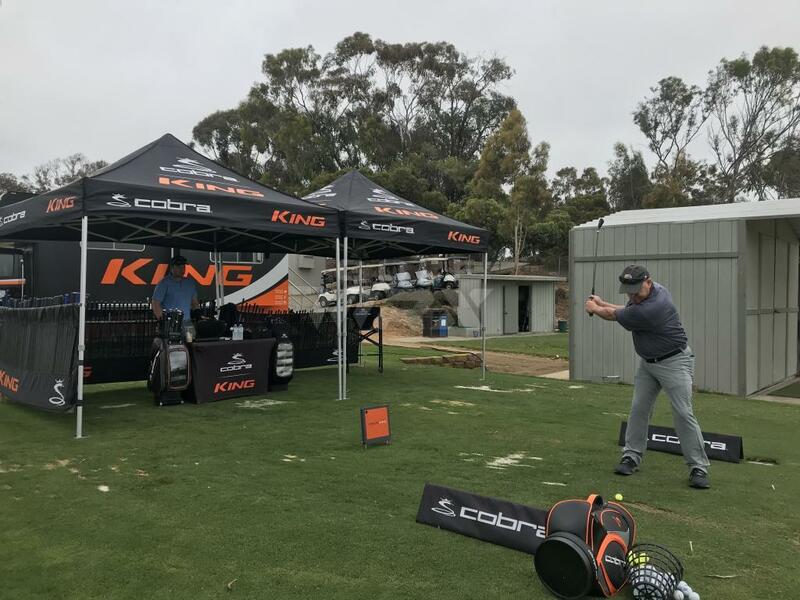 Experience seamless COBRA CONNECT™ embedded sensor technology and automatic shot tracking Powered by Arccos®. 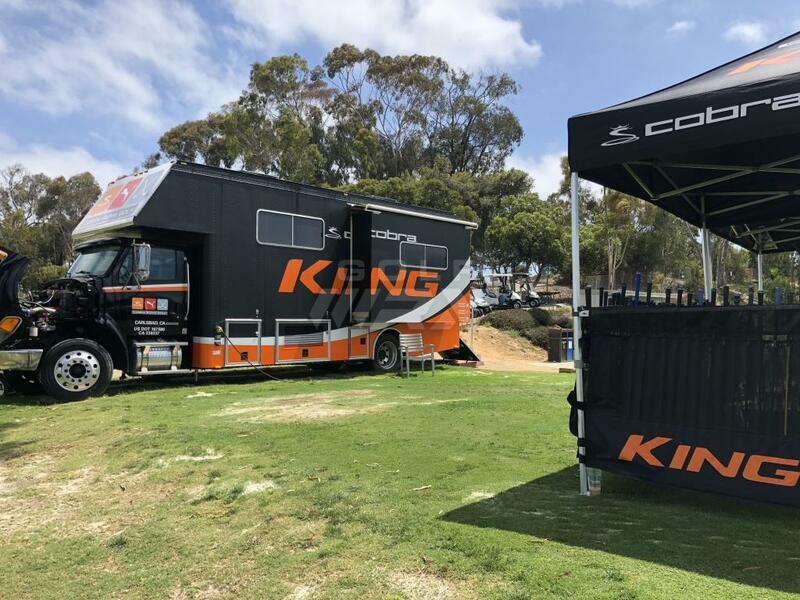 The complete line of KING® F8 clubs pair with the Arccos 360®app for full bag shot tracking. Download the Arccos 360 app from the Apple App Store or Google Play and get connected. 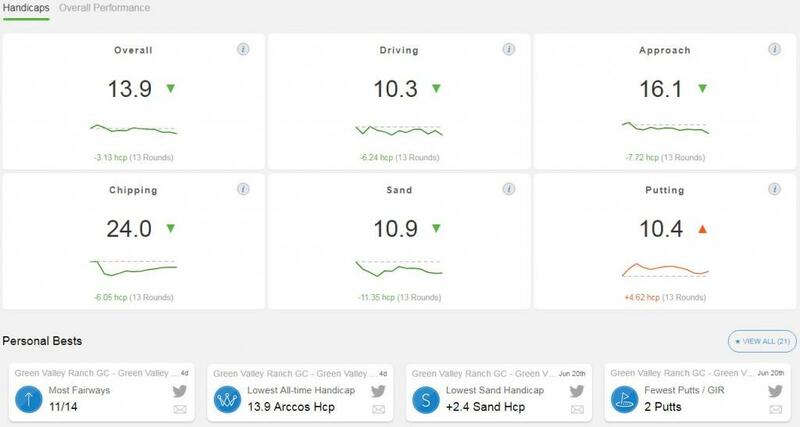 [font=arial, helvetica, sans-serif]Track on-course performance data for every club in your bag and critical strokes gained analysis on Driving, Approach, Chipping, Sand and Putting. You will have an understanding of your game like never before. All participants have installed an Arccos 360 unit and played multiple rounds on their "gamers" at the time they applied. Now we move on to fitting. 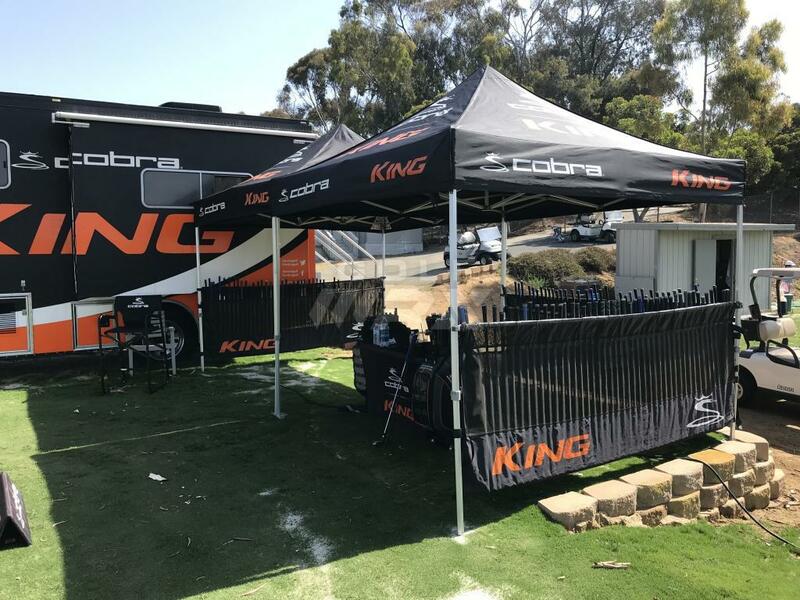 All testers are bing fit for a full set of COBRA clubs. Fittings will vary. Writeups are coming soon. 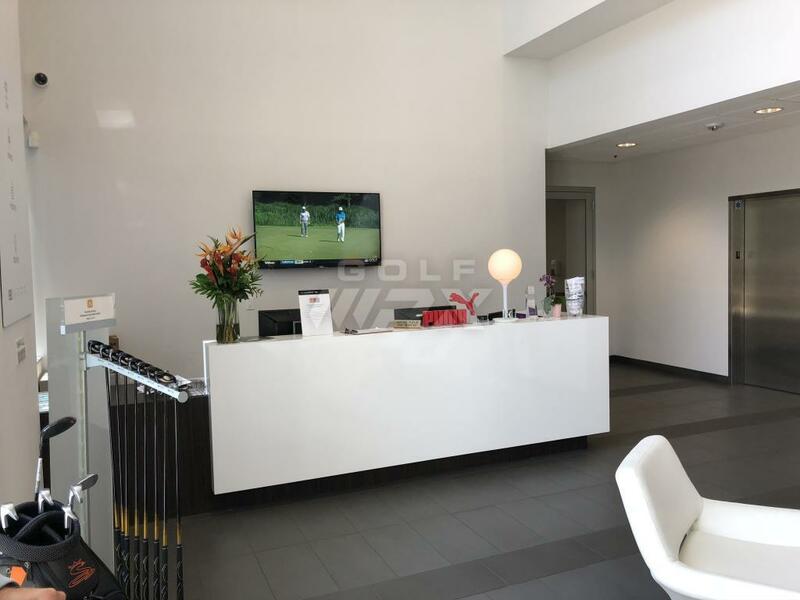 GolfWRX members get to read about the whole experience right here. 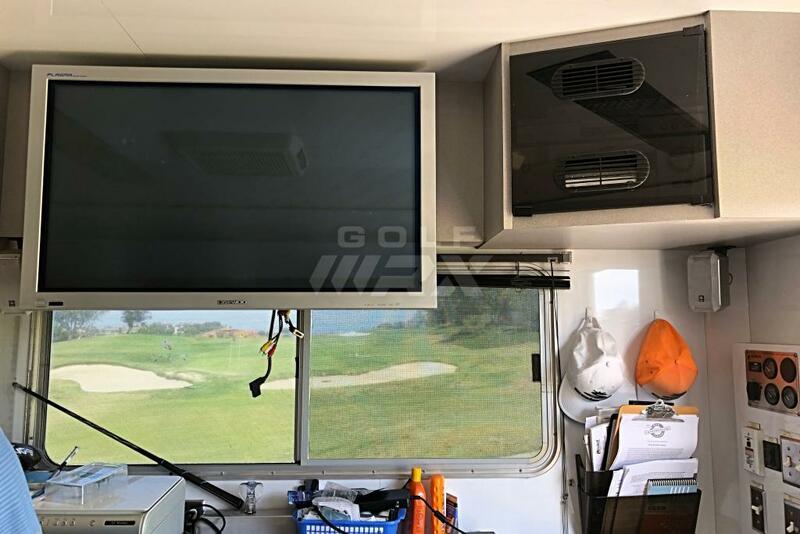 I've been using the arccos golf system for about 10 rounds now is if anyone has questions on the equipment or the app please post them here and I'll be happy to answer them. 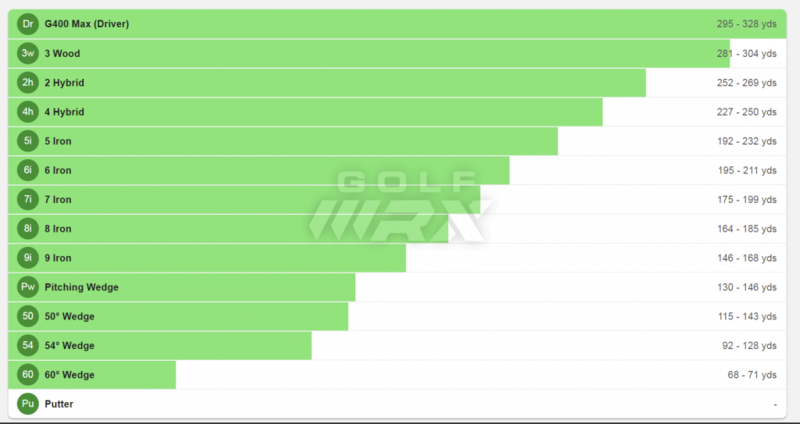 I'd Also like to thank GolfWRX, Cobra, and Arccos golf. Just using the Arccos so far has been a real treat and to get custom fit for clubs on top of it is amazing. I'm scheduled to be fit next Saturday. But will have my arccos review/writeup up soon! 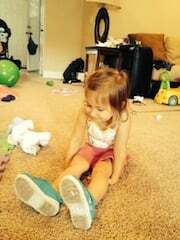 I've been playing golf since 2005 with a 3 year break when my son was born in 2007. I'm currently a 3.5 and have been as low as a 2 and as high as a 5 since I’ve started keeping track. I play every weekend and try to get out during the week after work here in AZ since it doesn’t get dark until 730/8pm during the summer. I never practice since most of my time not at work is spent coaching my sons football team throughout the year. To install the sensors is pretty straight forward. You just scan them in the app and **** them in the back of the club. I have always choked down about 1/4 of an inch so it doesn't bother me. 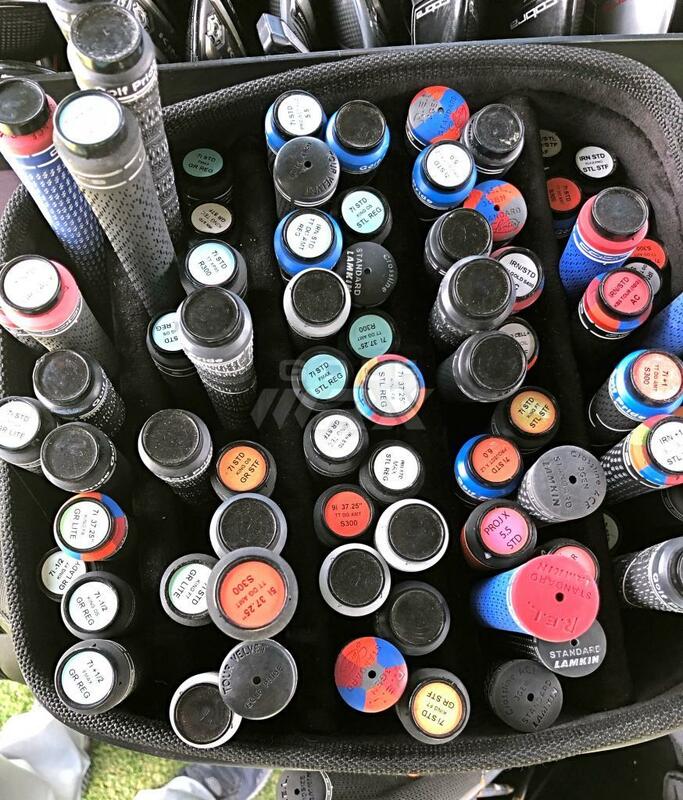 A friend of mine grips the club at the very end and said it was pretty noticeable to him when he would swing my club. The app is sooooo good. 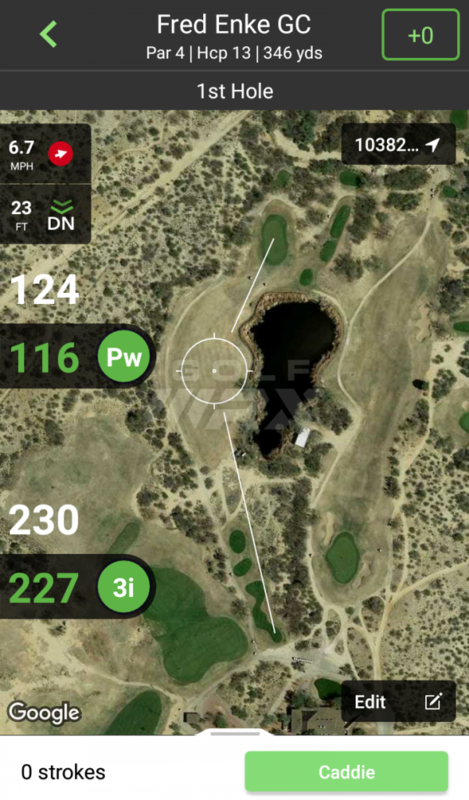 The GPS on the app is very accurate and allows you to measure distance to hazards pretty easily. 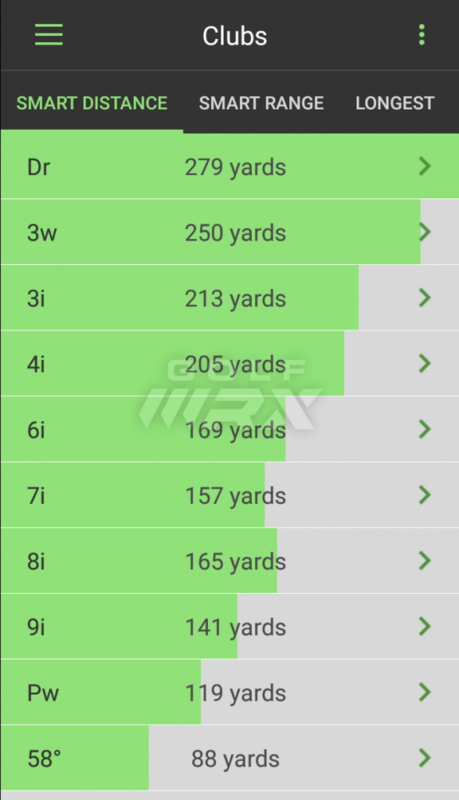 The app has a caddie mode, which I’m not the biggest fan of. 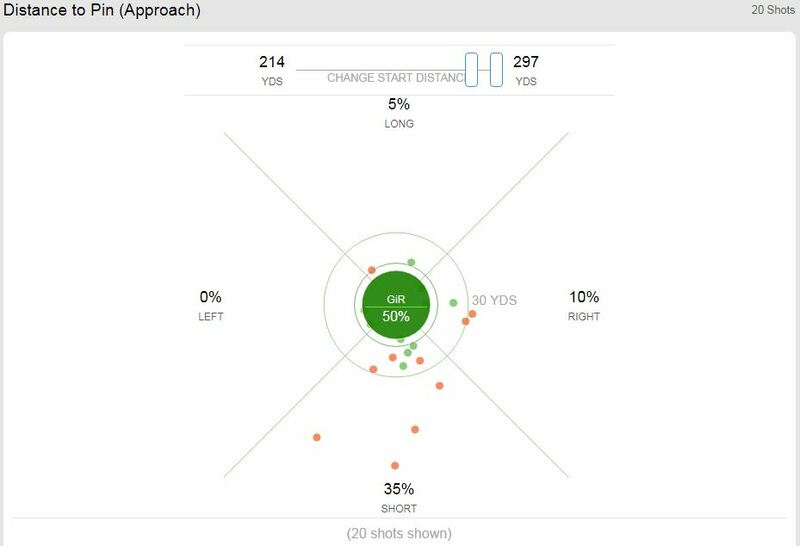 Mostly because when you start a hole it will tell you the score it anticipates you to get based on your shot history. 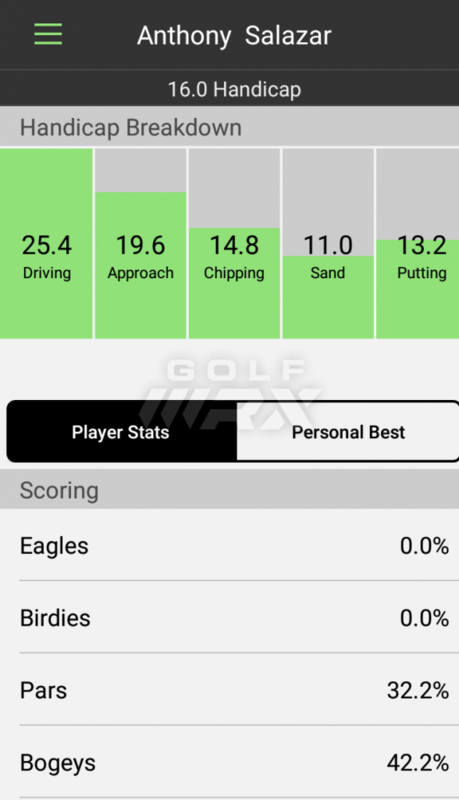 There’s nothing like stepping up to a par 4, click to get the caddie recommendation, and see that it tells you your scoring average on that par 4 is 4.5. So while I like the concept, I don't use the caddie function. 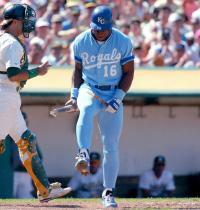 Driving the ball has always been a very inconsistent part of my game. When I'm in a groove and hitting it well I can absolutely crush the ball. And then there are holes where I'll block it 40 yards right of my target. So, I currently play a 13* fairway wood that I would use when I thought I needed some accuracy off the tee. Come to find out that I'm just as inaccurate with the 3 wood as I am with a driver. So now I just grip it and rip it! It has solidified my thoughts on being a terrible putter and a decent iron player. But I was shocked to see how little i was getting up and down from the sand. I've always considered myself a good sand player. But that may reflect more on my horrible putting vs sand play. Overall I love the arccos system. It was a bit finicky at first. I never played with my phone in my pocket so that took some getting used to. I still need to edit putts every now and then because I don't walk with the grip pointing down but for the full shots I don't have to check them at all anymore as it does a great job tracking everything. My buddy even bought one and we thought that it would pick up each others shots but it didn't. So we were pretty happy about that. Here is a screenshot that is a direct reflection of my game! Huge Drive (downwind - 40 yards right of right) Good 6 iron, sand shot, missed 5 footer lol. Putting a place holder here. Currently scheduled to be fit on the 13th so I'll begin the write up shortly. 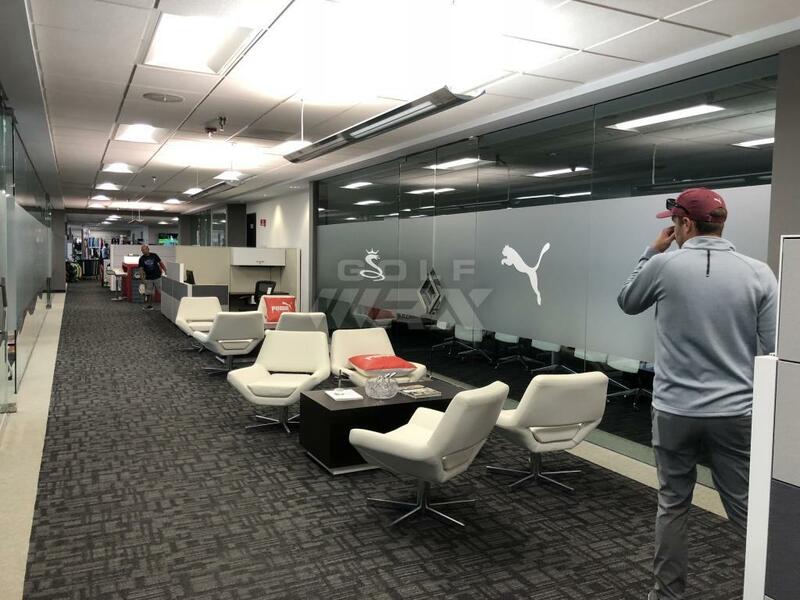 So freaking excited, I can't even begin to thank Hip Check, Arccos, and everyone at Cobra-Puma Golf enough for making this possible! 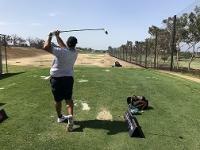 So a little bit about myself: I've been playing golf about two years now. Grew up playing numerous sports with hockey being the favorite. After years of wanting to give golf a go I finally jumped in and was hooked right away. 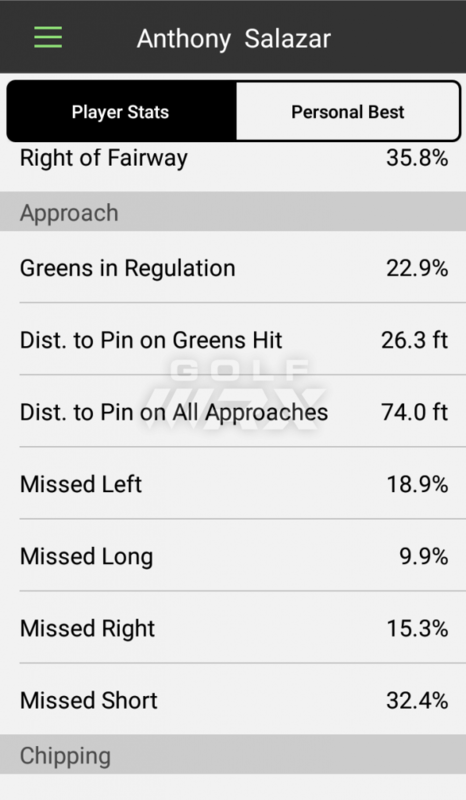 Now I play to about a 16 handicap, but still suffer from a terrible push slice with the driver/ woods at times. 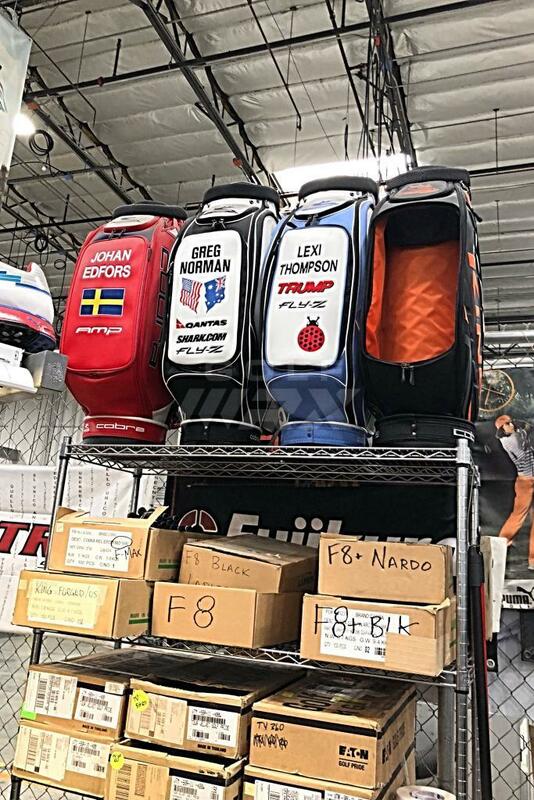 I'm a shaft steepener in transition big time and while its gotten alot better in the past couple of months, it still creeps in especially at the top of the bag. I feel like my irons are my best part of my game with short game also being decent depending on how much I can practice. When I first got the message to be apart of this, I had almost forgotten I had even entered. 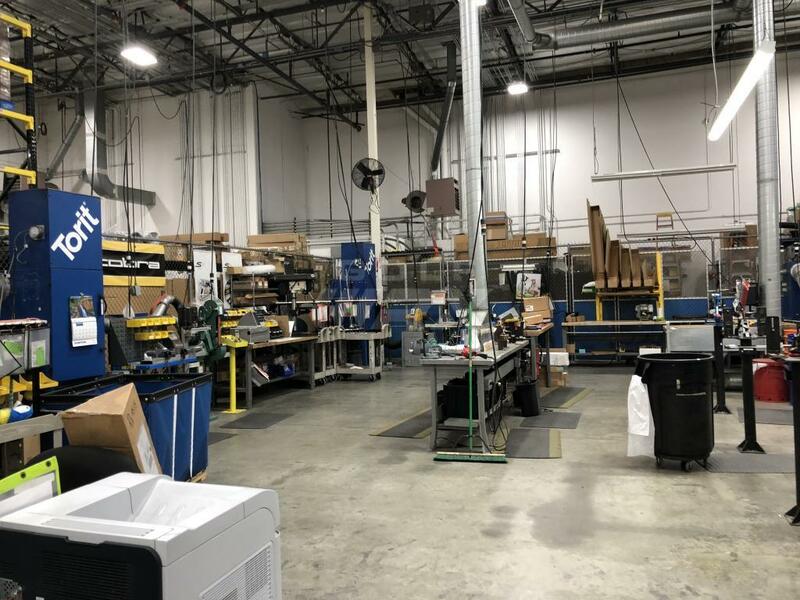 Then I saw I had a PM from Hip Check titled, "Cobra Connect Testing Experience". So jealous! I really look forward to reading about this. Congrats guys! Thanks to Cobra and GolfWRX ! 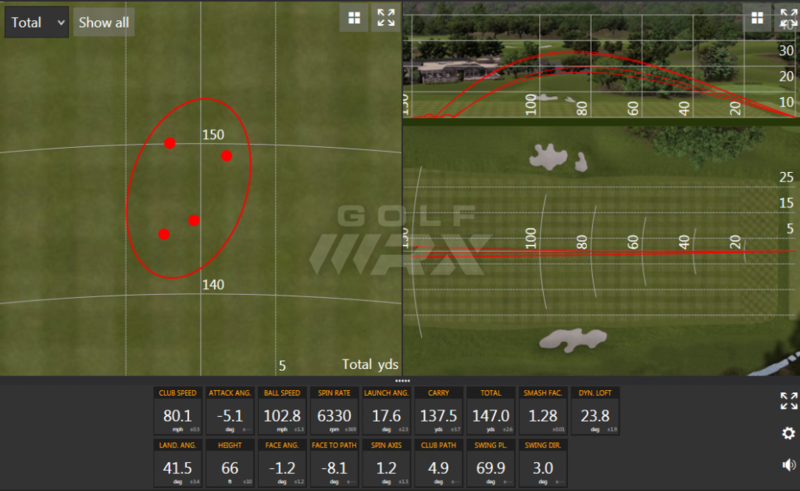 I have an interesting overlap at 5-6 iron My fitting will hopefully help sort that out. My fitting is Friday, I’ll be updating with pictures. 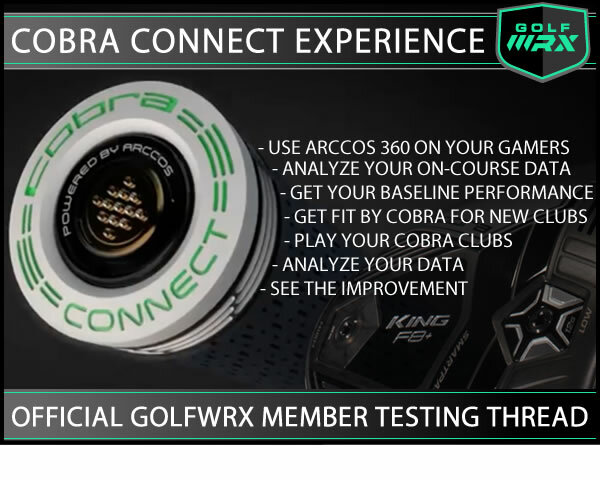 Many thanks to WRX, Cobra Puma Golf and Arccos for putting this together! 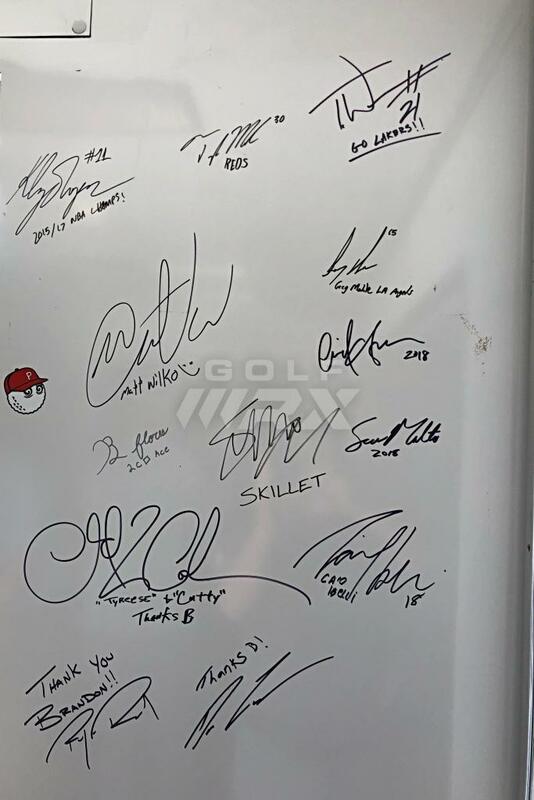 This is arguably one of the coolest things to win! 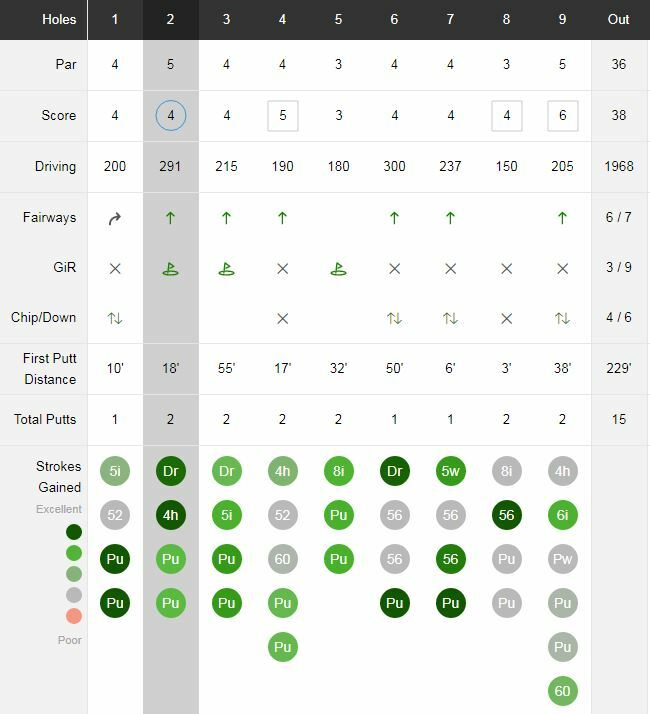 I started the season out at a 14.7 handicap, and am currently trending at a 13.2 or 13.4, striving to get to an 11 by the end of the season. I’m a bit of a ho, though I pale in comparison to some here! 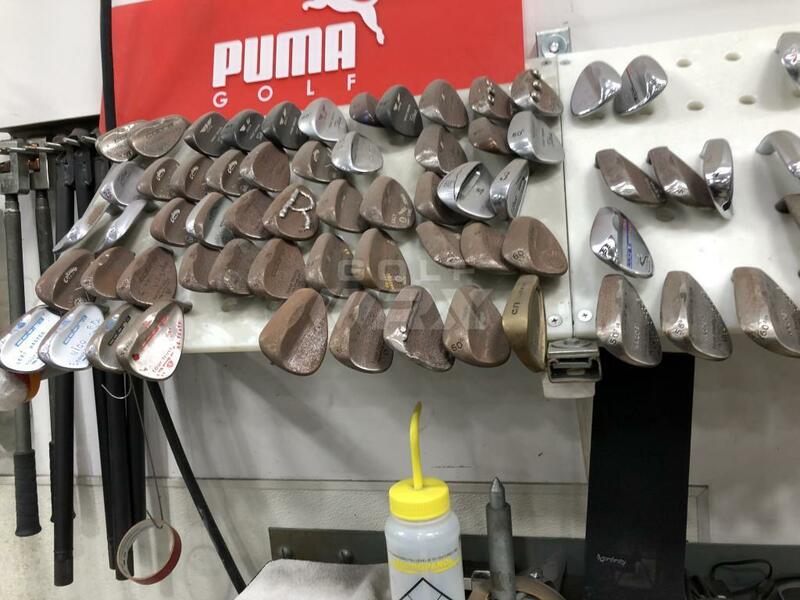 I have gone through four set of irons over the last 1.5yrs. 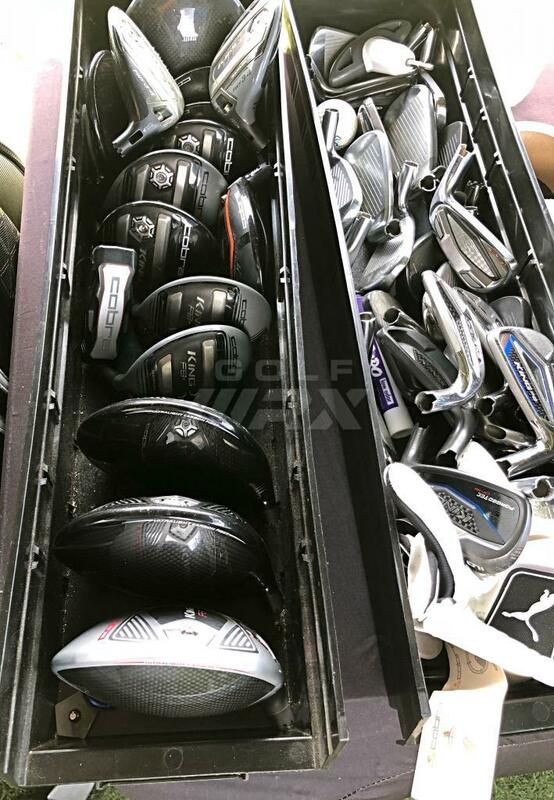 I’ve been a bit of a Mizuno fan boy /miz.gif' class='bbc_emoticon' alt=':miz:' /> and have gone through the Mizuno MP-60’s (they found their way back in my bag - I always loved these clubs), Nike VR Pro Forged Combo, Mizuno MP-33’s (found a killer deal and thought I needed to look like a badass with them in my bag /rofl.gif' class='bbc_emoticon' alt=':rofl:' />), and now MP-15’s. 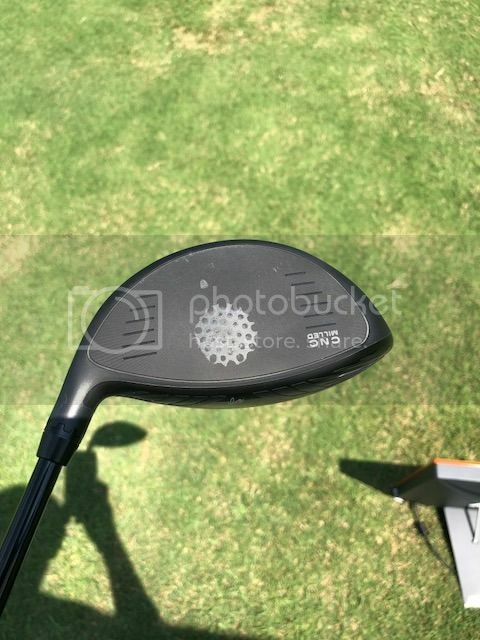 I don’t really change out my driver very often, but did happen to JUST buy a Callaway Rogue the previous week – apparently I’m a sucker for demo days /laugh.png' class='bbc_emoticon' alt=' ' />! Nonetheless, I love equipment and I am a fan of the art and science of being fit. 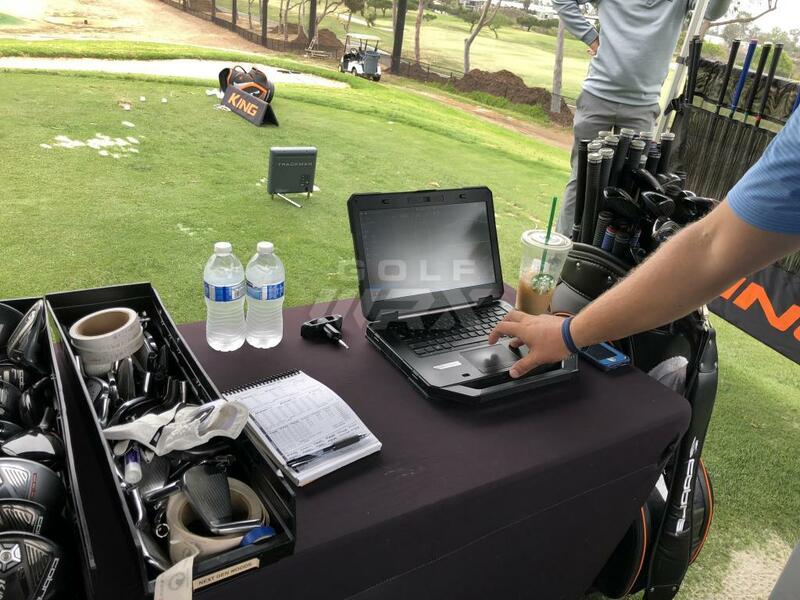 I have been fit a few times by different people for clubs, and even did an Edel putter fitting. My current set of MP-15’s were not fit for me, but I did take my data from a previous fitting and applied it to my selection. Here I was, sitting at work on April 17th lamenting over the fact that I just had to fork over way more money than I anticipated to the IRS while in the midst of renovating our kitchen. I wasn’t a happy camper. Alas, I get a PM from HipCheck stating that I had been selected for the Cobra Connect Experience. I about jumped out of my chair, I was so excited! I had seen other contests come and go, so I figured I had not won, which really bummed me out because I really really wanted to win this one. This contest is so cool. 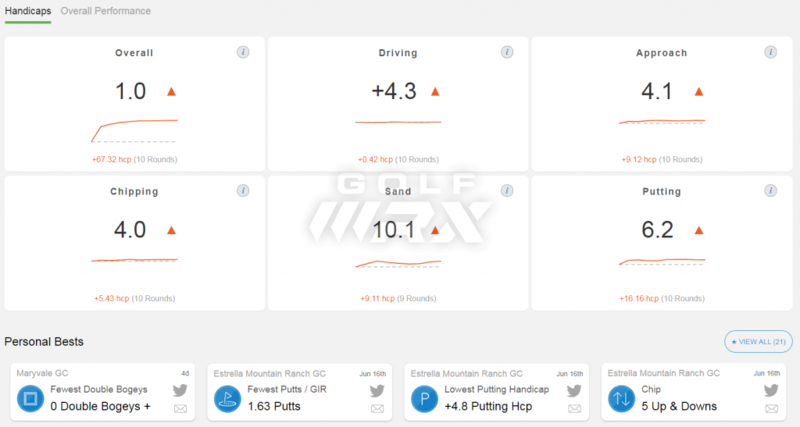 Not only do you get some valuable data from the Arccos360 system to baseline your game with your current clubs, but also identify the strengths and weaknesses of your game. And to top it off you get a brand new set to which you’re fitted for to see how it may help you improve. As I said earlier, I’m a believer in being fit for clubs, and love the art and science behind it, so I was excited. A few impatient weeks go by, and we finally receive our Arccos360 units for our current clubs /yahoo.gif' class='bbc_emoticon' alt=':yahoo:' />. 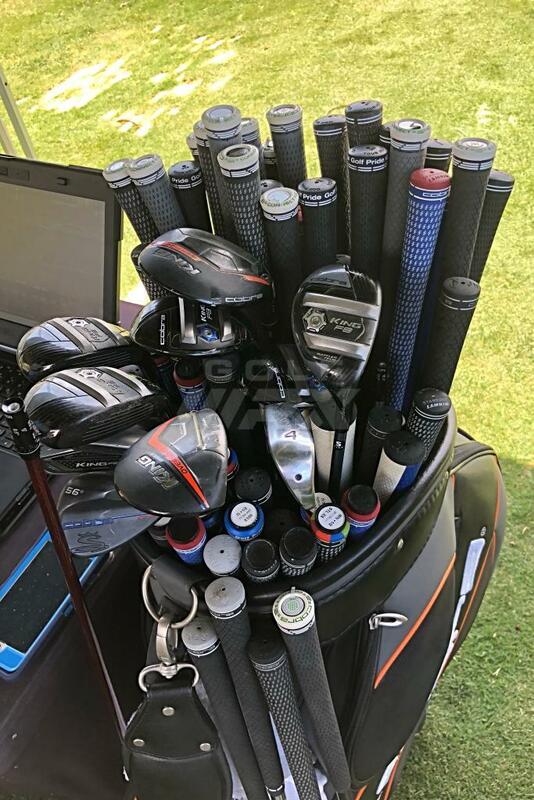 If you’re not aware, they’re small little sensors you **** in to the back of each club. 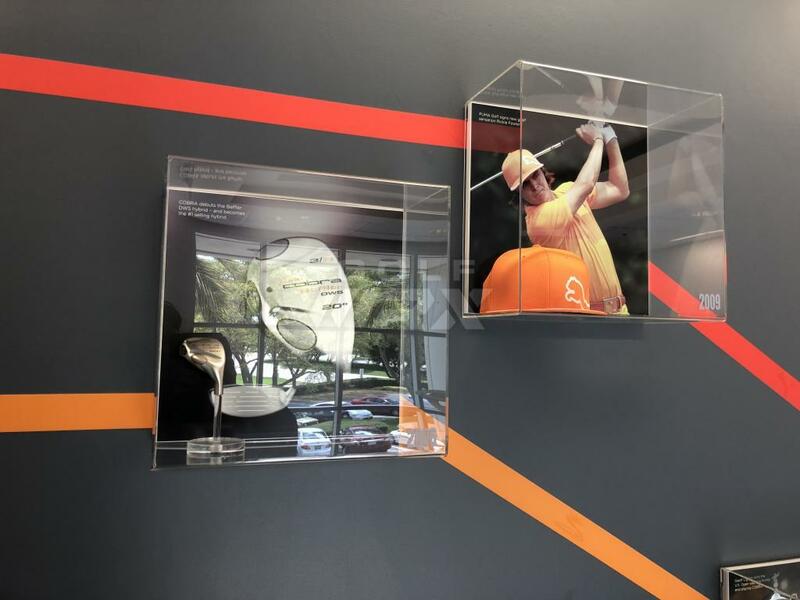 The sensors on the back of the clubs didn’t feel awkward to me, but some people said it took them a round or two to get used to it – my guess is that they hold their club all the way at the end. The sensor works with your phones GPS after downloading the course to your phone to measure all of your shots. 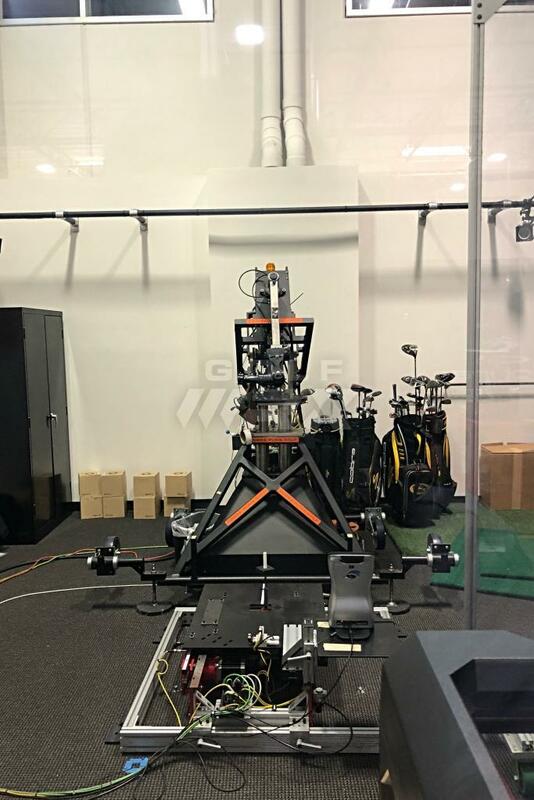 This is really cool technology and it definitely makes you honest about your game. I think a lot of us internet golfers who hit their 9i 200+ yards could benefit from this haha! I will admit that it was a dose of reality for me too as I don’t hit the ball quite as far as I thought. 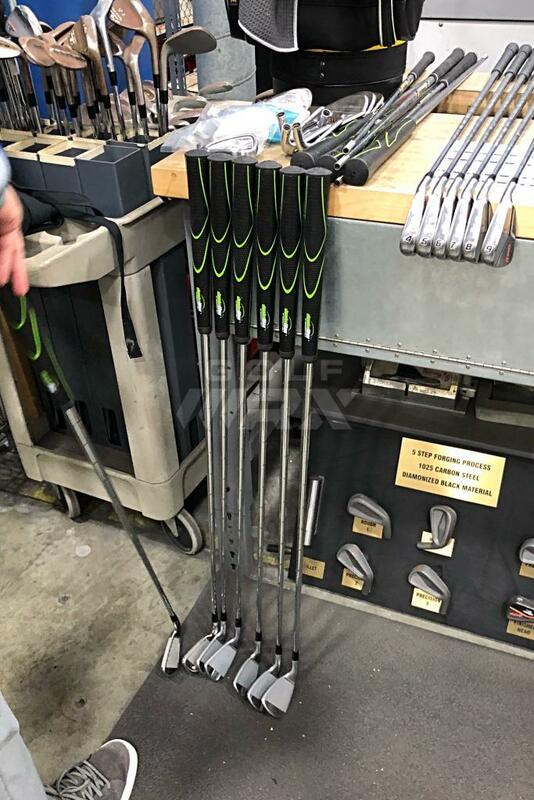 Edit: Someone from another thread brought my distances for my 6/7/8 irons, so I thought I should address it. I'm kind of torn on the stats for my 6i and 7i. I don't believe my lofts are off with my 6i and 7i. I've only recorded 9 shots with my 6i and have only hit a handful of them clean. When I do hit it clean, it goes ~190yds (my longest Arccos recorded was 195yds). My 7i baffles me though. It's typically my 180-185yd club, and I have several shots close to that range or in it. I have quite a few shots of it less than 140yds though, which I'm not sure it has filtered out those in its calculations. I'm curious at what point it starts to eliminate the extreme outliers. I'll see if I can address this with Arccos. 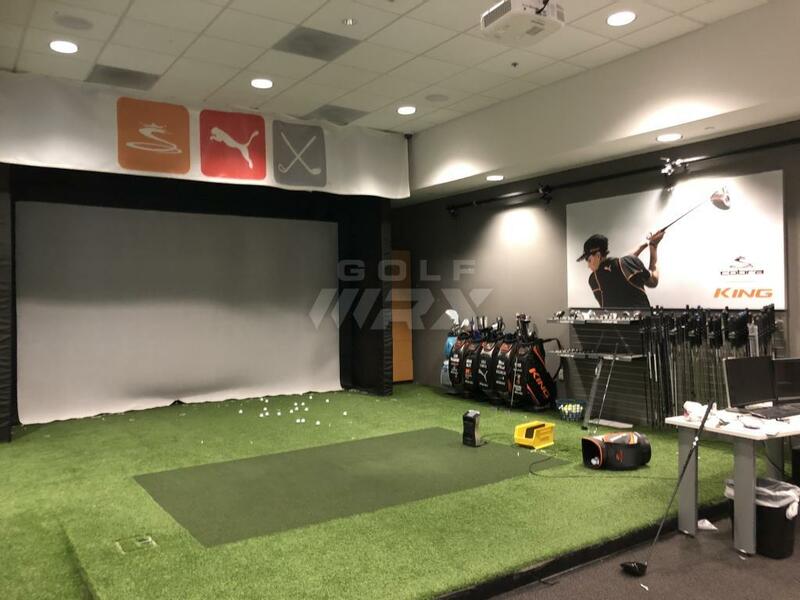 Tour Fitting Experience. I have my appointment set for the 13th, so stay tuned! If you have any questions, please fire away! I have put in 10 rounds using Arccos. Really enjoying this system. I do believe it has made me better in the time playing with it. Not only because I am seeing distances, but also from seeing tendencies and what I need to work on. So speaking on my strengths at weaknesses, The only part of my game I was right about was that I am a good putter. 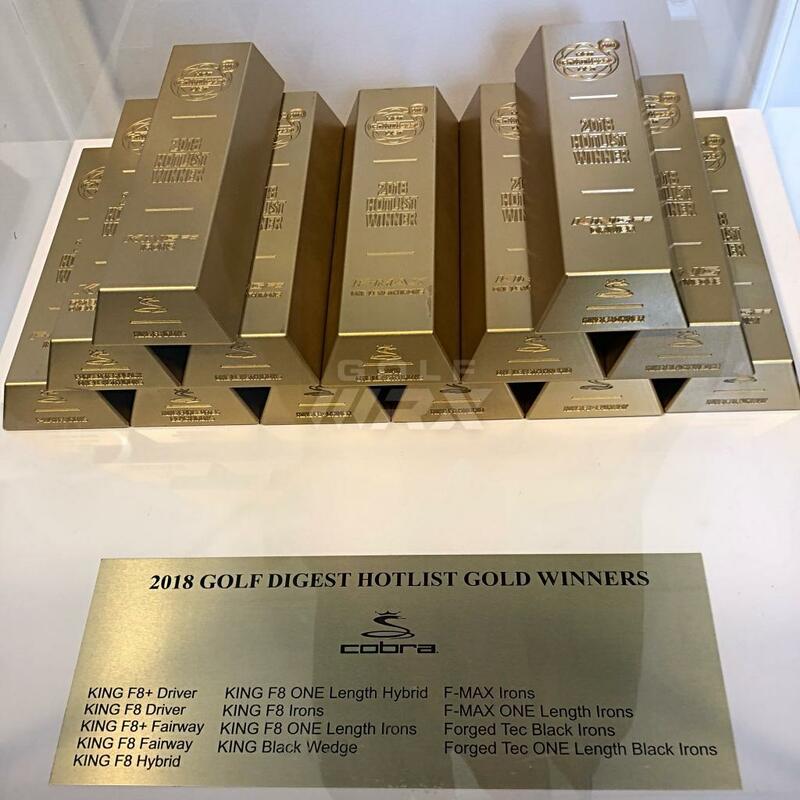 My wedge play is not as good as I thought, but not horrible, my iron play is pretty dang bad haha, and my driver is not too shabby besides Im the shortest hitter in this group of nice guys /rofl.gif' class='bbc_emoticon' alt=':rofl:' /> . Distances are pretty good, but I do have a good bit of overlapping. Some of that is due to not having a large amount shots with all clubs, some is due to my not being able to be super consistent with some clubs, and much of it has been due to the weather as of late (or while using the unit). 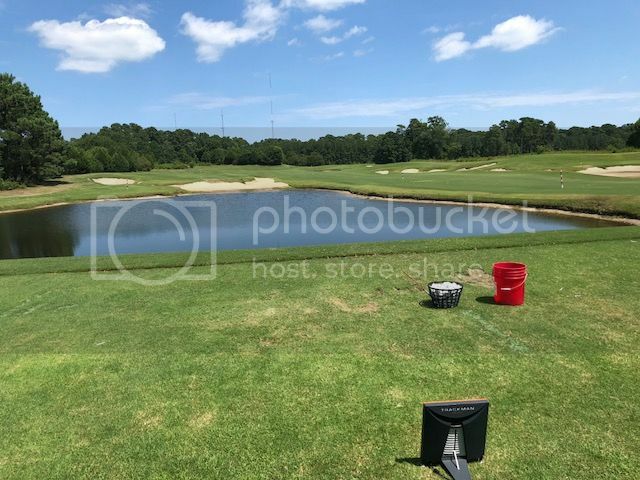 The wind has been up the past few weeks here in Charleston and I certainly have had to play many different types of shots into and with the wind to be able to play. good thing? that is golf. It's not just hitting a stock shot at a specific distance. I'm glad I can at least do that semi well haha. 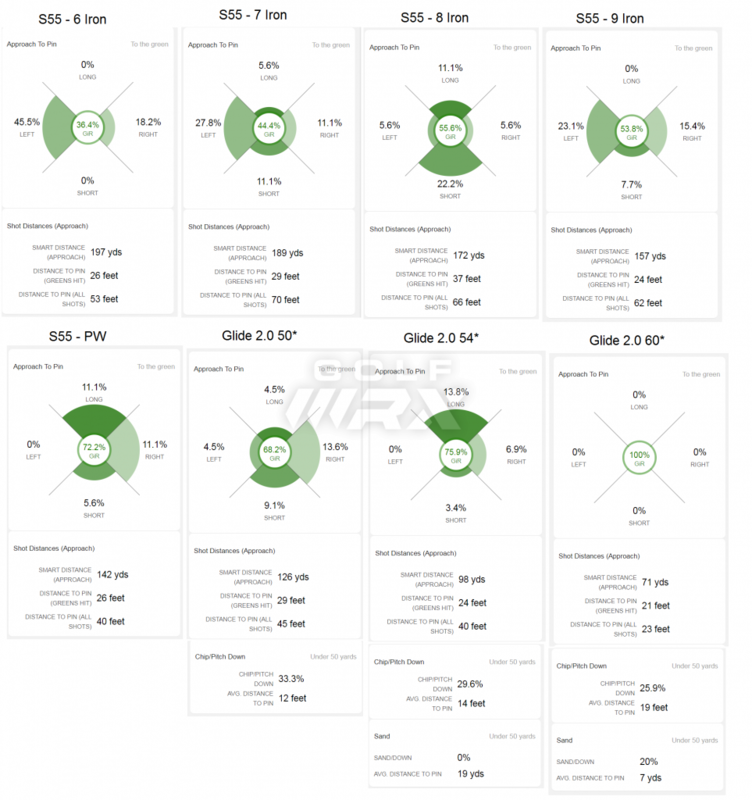 The range of my clubs shows a bit better picture of my distances, but still some overlapping. More to come as I get fit and continue using some awesome product. If you have any questions please please please ask. Dang this is cool. 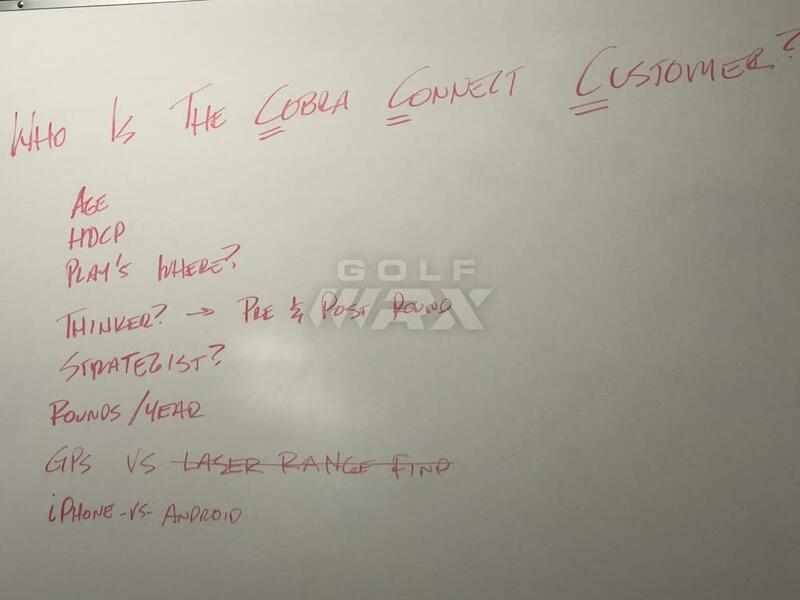 Guess my next set of cobra irons I will get the sensors. My mistake. 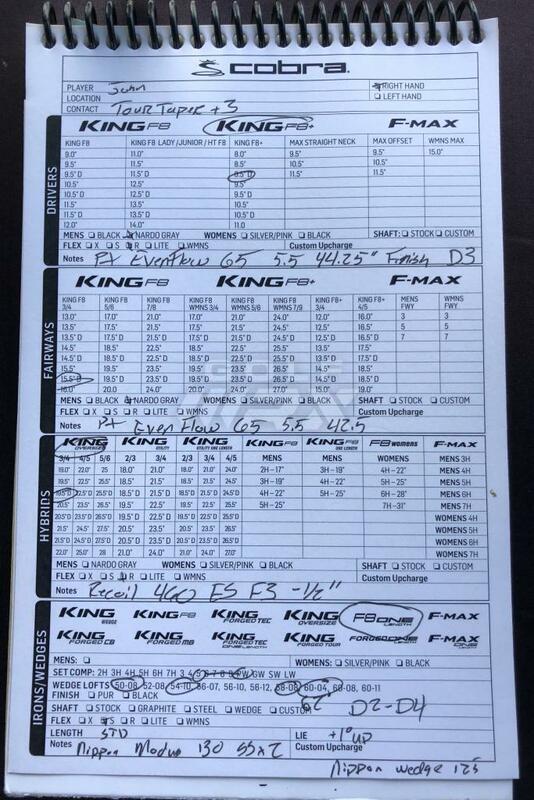 Olson, cant wait to read your full write up since we had similar play styles and distances on the Jetspeed trip. Everyone else, enjoy the win!! Nice! Sounds like a great before/after test thread. I carry a 62* wedge to get me out of trouble and it turns out I use it alot. More frequently than any other iron. to work on improving my approach game/club choice so I don’t put myself in so many awkward positions. 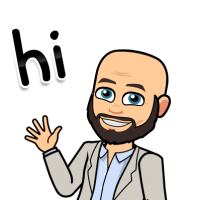 Welcome to the start of my review, this is a long one and currently is just on my woods fitting…. I’m trying to be thorough and insightful without dragging on, so if I do the latter, I am sorry haha. Im working on my reviewing/recap skills. 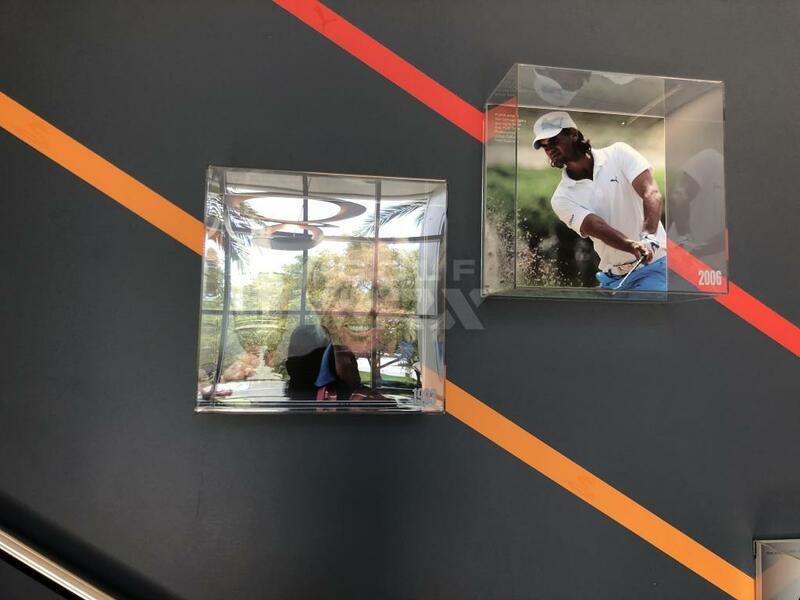 Woods- My swing is pretty flat. Club Swing about 97-102. Generally play a fade. High Spin but low launching player (oh boy). Miss is a push fade or if I get quick, then I’ll hit a dead pull left and long gone. I drove up to Myrtle Beach to True Blue to get fit for my cobra clubs. 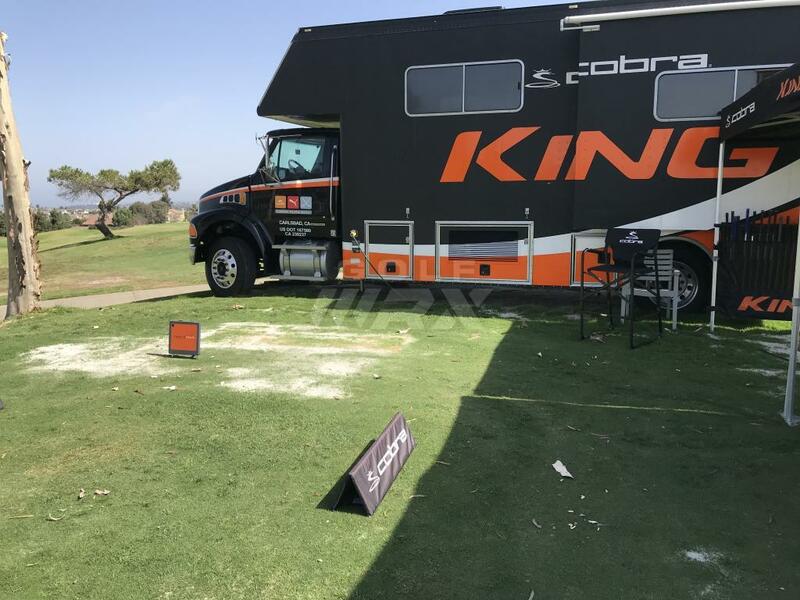 I called earlier in the week and was told they have an updated fitting cart, and Chad from Cobra also contacted the area rep and was told they had an updated cart. Unfortunately, when I arrived, I found out they did not have an updated cart. A little annoying after being told they would have what I needed. 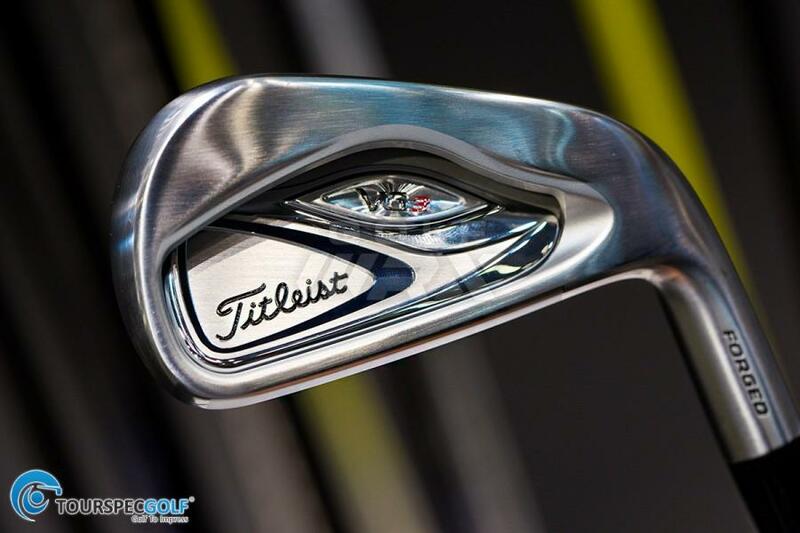 They did have the woods though albeit limited shaft options. 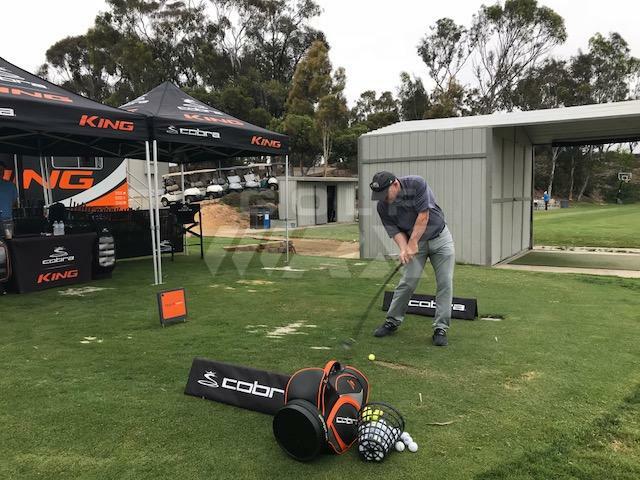 The fitter, Bill, at the Steve Dresser Golf School was great and I felt he did a great job with the options we had yesterday. Of course I am as different/opposite of the average golfer as I have always thought haha. Bill had a little fun giving me a hard time about it as well. Basically, I am a low launching player, but have plenty of spin (most due to strike/AOA). This was the first time I have ever been fit for any type of golf equipment. 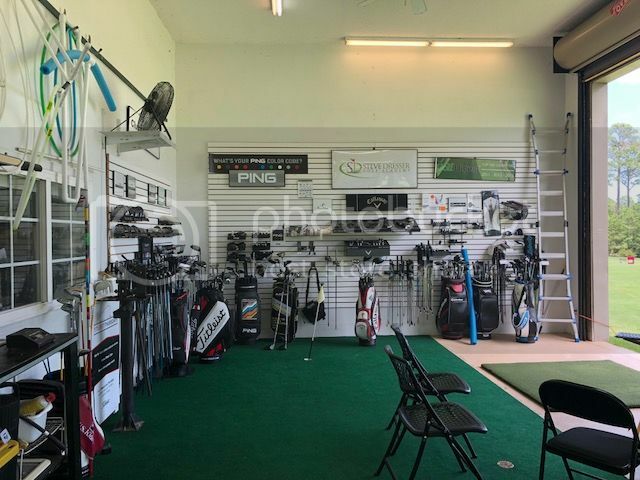 The closest would be me hitting inside on a GC2 with the owner of the store popping in and giving me a few suggestions on a setup I was trying driver wise. 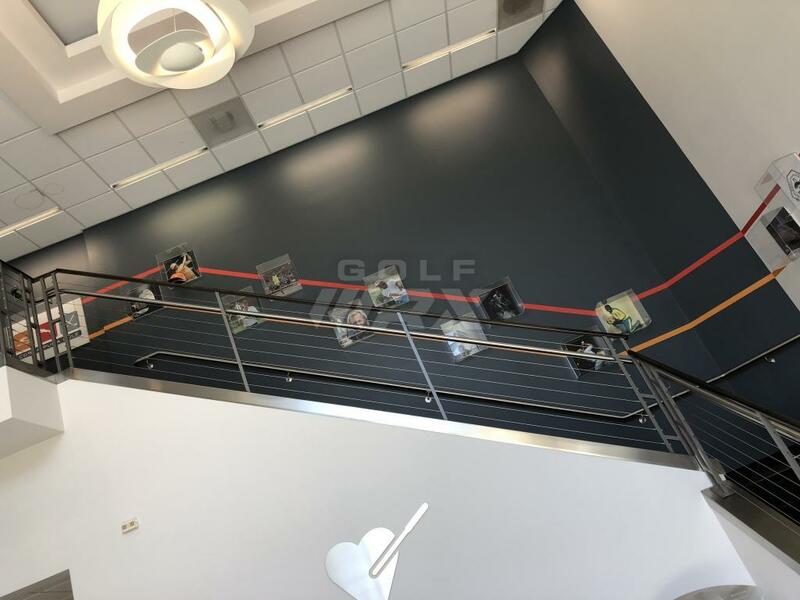 This was outside, off real grass with trackman. Really cool J. 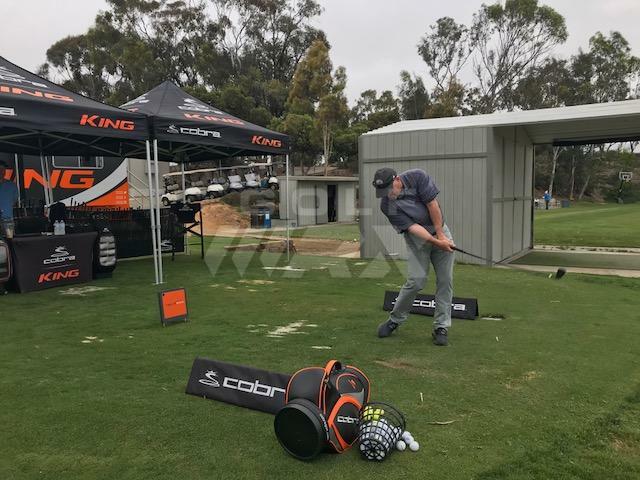 Only bad thing was using legit range balls (some not in so good condition), but he seemed confident that it wasn’t too big a deal. 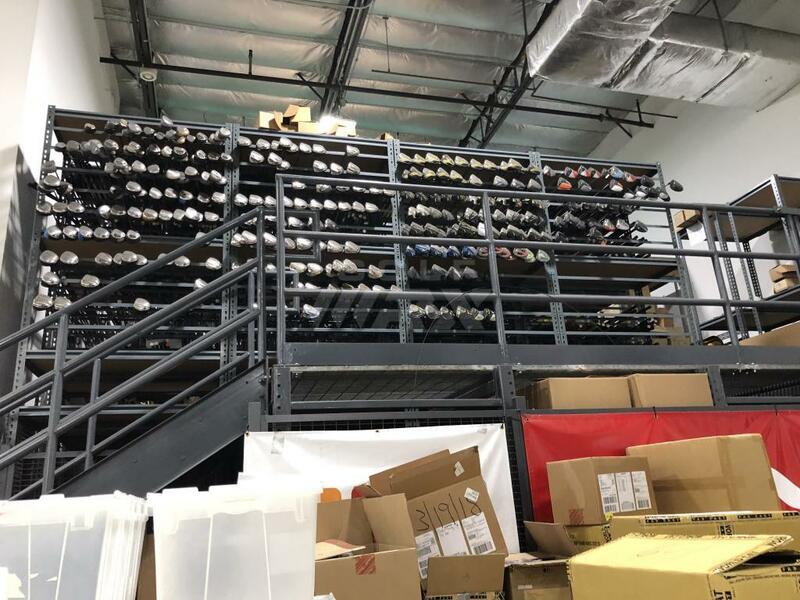 Thoughts about the facility. Pretty good set up I think. They have indoor bays with cameras and really good mats, etc. They also have the ability to go outside and fit there which was awesome. Now, they fit for many other OEMs. 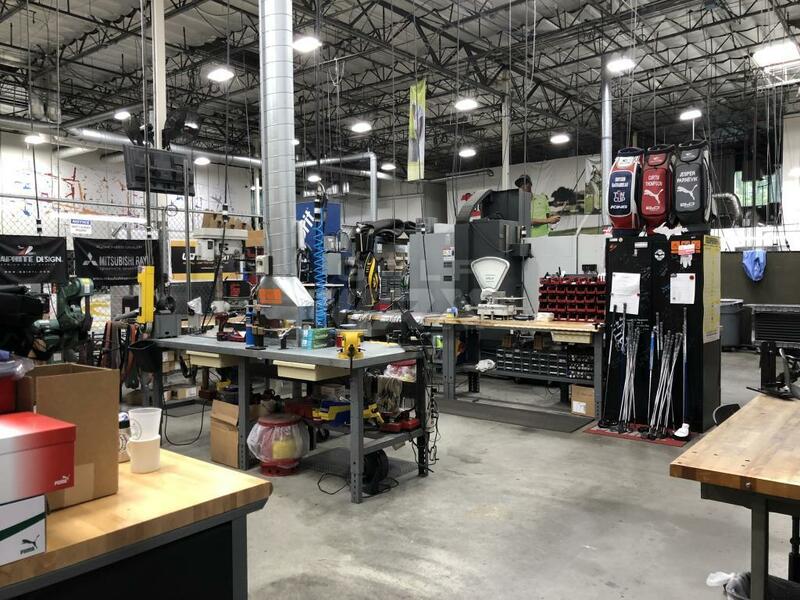 They basically had everything needed for Titleist (apparently Bill used to help with tour fittings or at least regionally? ), Callaway, and T-Made. Obviously…. People who market like crazy and are looked at most by the consumer. 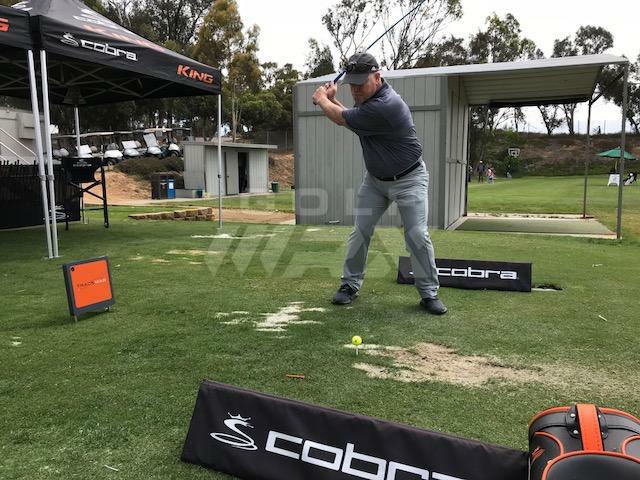 I used to wonder why brands like Wilson, Cobra, and to an extent Ping never had their equipment available to testing/demos. 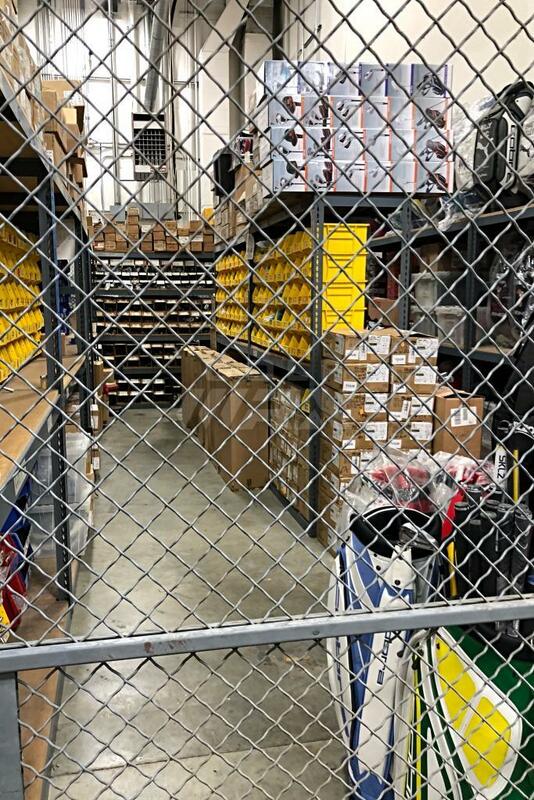 After being a part of some testing with Wilson on another site, and now kind of going through this, I can say it’s more on the facility and rep. Cobra and Wilson have the fitting carts available. 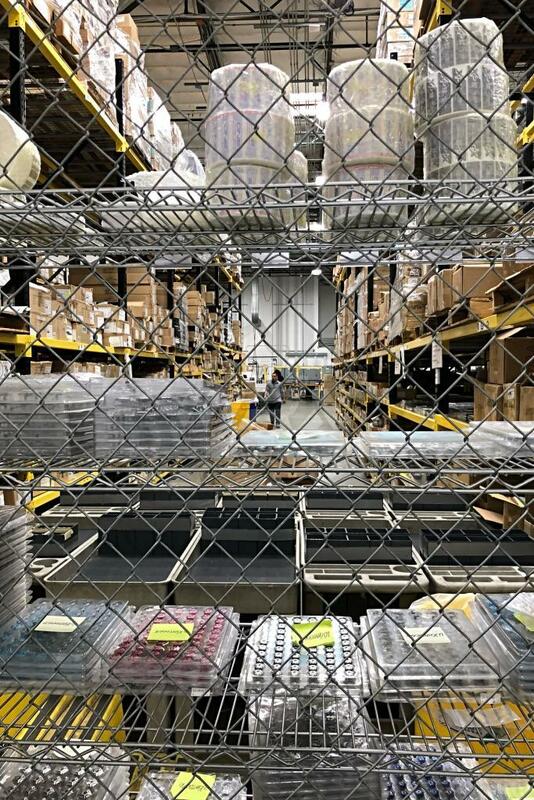 It’s up to the facility to order said carts and make sure they are up to date. 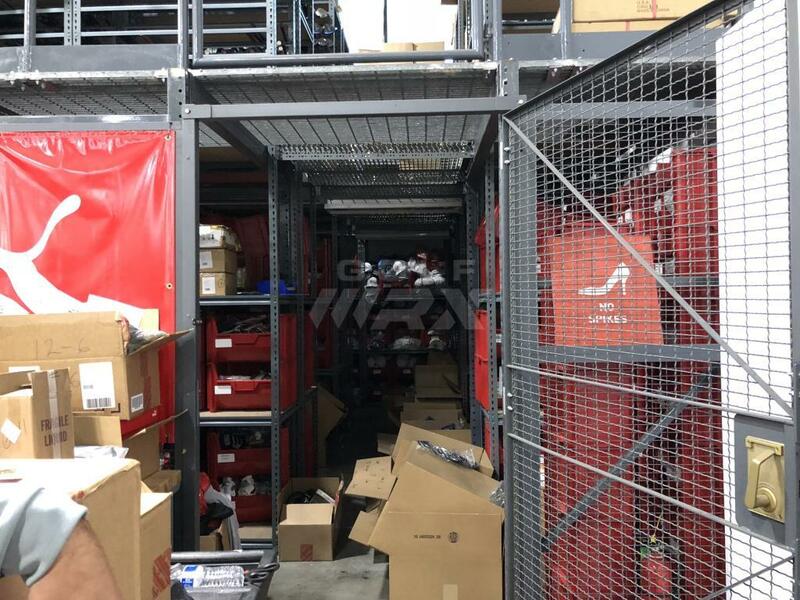 I mean I understand not carrying the actual product to sell (or at least a lot of it), but if you’re going to be a certified fitter for Cobra, you should probably work on making sure you have their newest stuff available… maybe some current fitters or brick and mortar owners can give me some insight on that one? I could be way off and would love to know the reasoning. Any who, enough of my soapbox…. We started with the Cobra F8 in 10.5 with the NV Blue 60 in stiff. I had already warmed up a bit waiting for him to finish a fitting so we jumped right into the hitting. First swing I knew this one wasn’t going to be great for me. 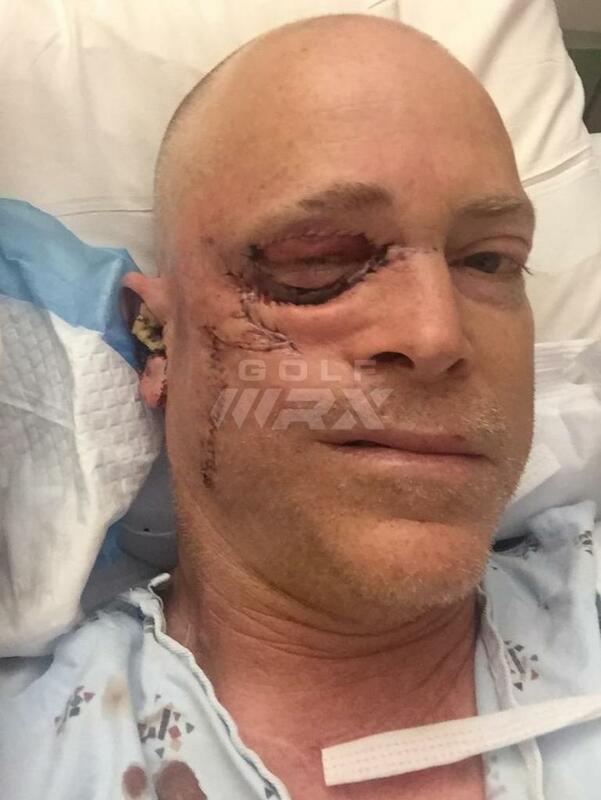 Wasn’t the best swing, but it immediately shot out right with a big fade. Two more shots produced the same result. Way too much spin (about 3500) and not very consistent. I also really disliked how the shaft felt. It didn’t really have a feel to it. I like to feel a little loading/more active tip. 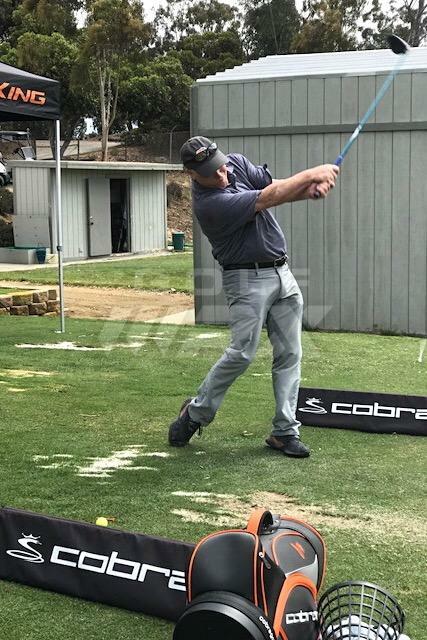 He immediately wanted to loft down to help reduce the spin, so we went 9.5 D. He also wanted to see how I reacted to a heavier shaft, so we went straight to the Tensei 70S. First shot was dead straight, increased launch, and the spin came down a hair, but still robbing me of distance. I asked about the F8+ head and he said that’s exactly what he wanted to try out. Tensei Blue 70s set at 9.5 D with heavy weight in the front. First hit was an absolutely bomb (for me haha)! 2100 spin, SS of 100, 245-250ish carry with a launch angle of around 12*. Sooo low spin, almost too low, but after a few more hits it evened out and I was averaging about 25-2600 spin and a launch of 9-12*. My mis hits (low heel) were still flying below 3000 and staying very playable. Awesome! 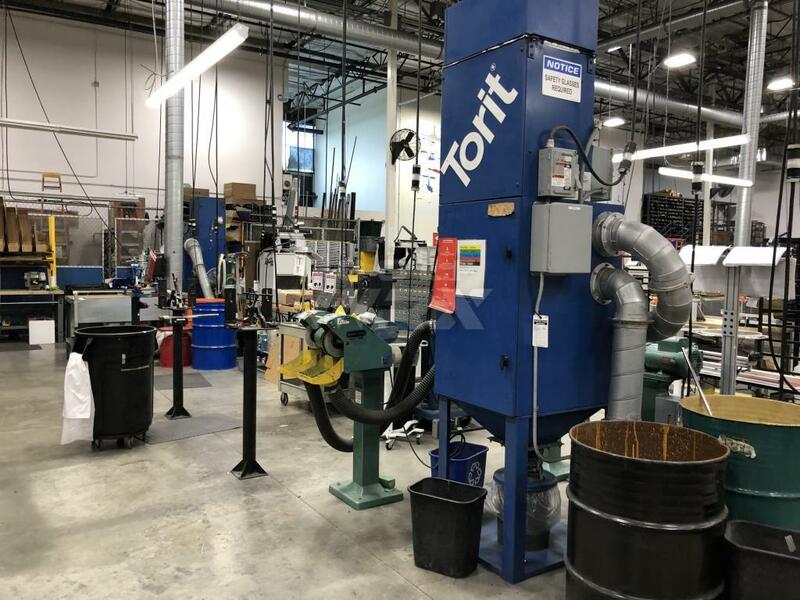 Bill wanted to just make sure that was a decent fit for me, so we tried a hazardous yellow and going lighter to a tensei 50. Both were an instant no go and driver was done! My only disappointment was that they didn’t have the atmos line or more of the Project x line to try out. L. Looks wise, the f8 seems huge to me. I don’t do well with that and could have been a mental thing when swinging it. 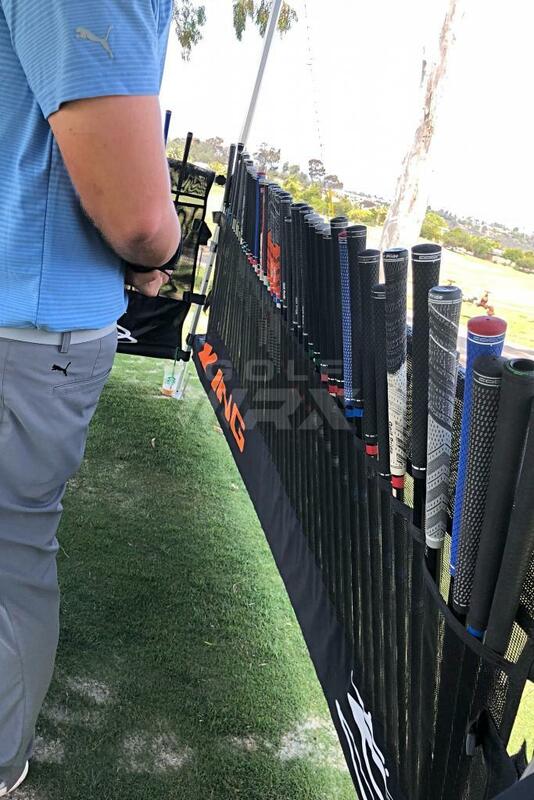 Same thing happened to me when swinging any of the M series from taylormade. Once the F8+ was in front of me, I felt much better over the ball. Same size head CC wise I believe, but did not seem as long front to back. Fairway wise, he had a pretty specific set of numbers he wanted to see me at. 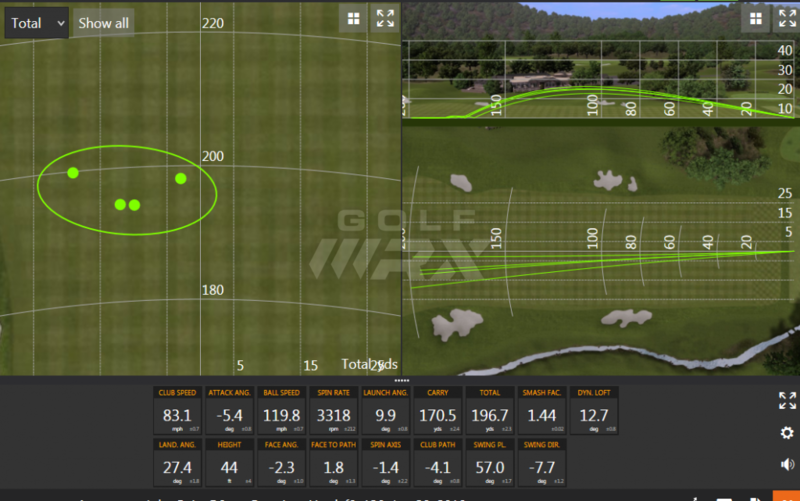 He didn’t care whether it was 3w/5w/7w he wanted certain spin/launch/carry to make sure I had proper gapping. 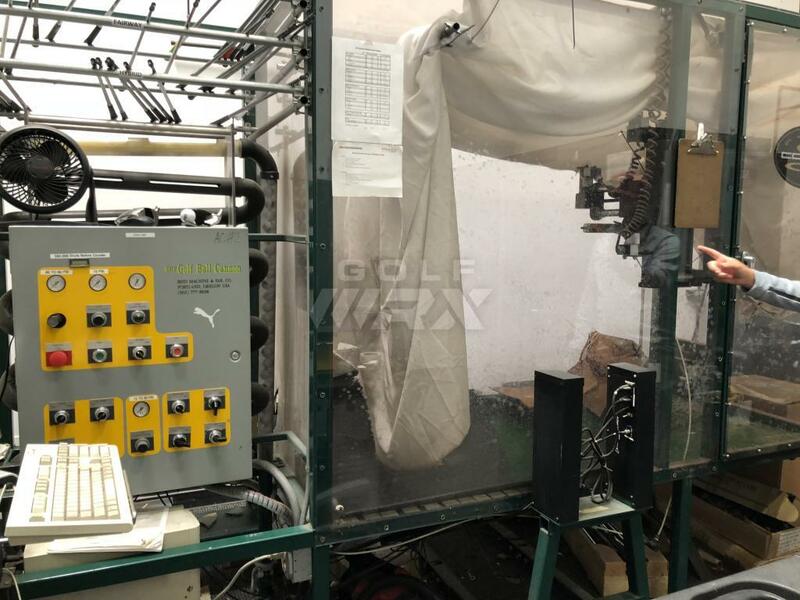 We started with 3 wood, and after one hit with the F8, he knew that I needed to loft down slightly from 15 to 14.5 just to bring the launch window down a hair. Hit a few more and he was happy with what he was seeing. F8 Nardo set at 14.5D tensei 60S. 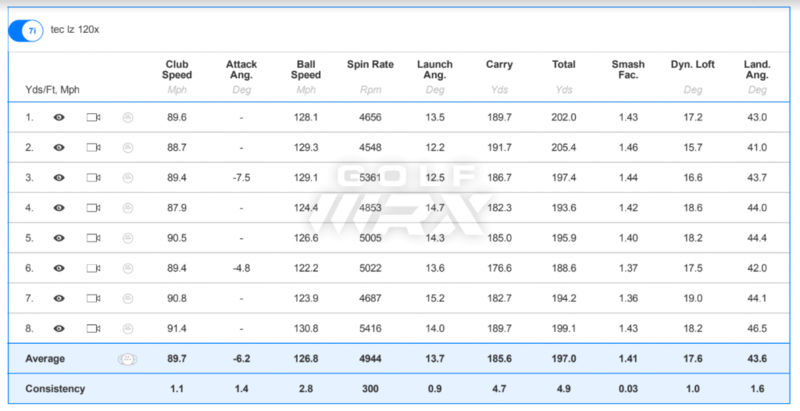 We tried a hybrid set at 19* with the stock Rogue shaft…. That was awful. Hit one good shot and it was about 10-15 yards short of where we needed it to be. 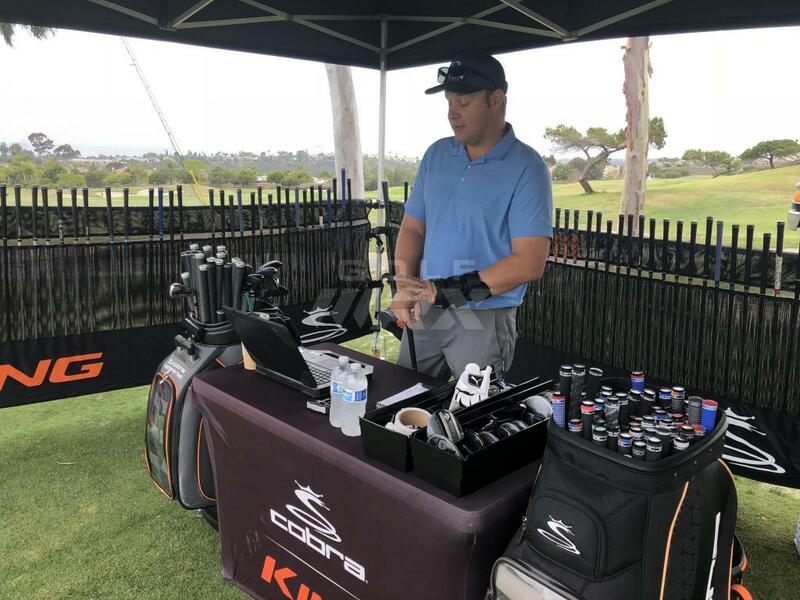 He didn’t have any other 19* with different shafts so we tried a Titleist 19* with the tensei in it to see what happened. Hit it better, but still not getting the yardage I needed. I asked about a wood instead…. 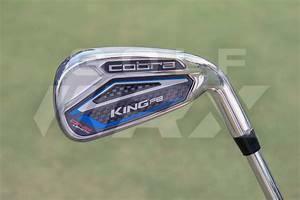 Like a strong 7 wood or weak 5… Thanks to cobra they have a 6 wood haha. We got that thing set up and the gapping was made complete with an F8 Nardo set to 19.5D with Tensei 60S. As you can see, I went lighter in the woods than the driver haha. Yep that’s me being difficult I guess. We tried the 70s and the 80s but just didn’t have the launch I needed to either get the spin or the proper distance to use it as a stopping club. 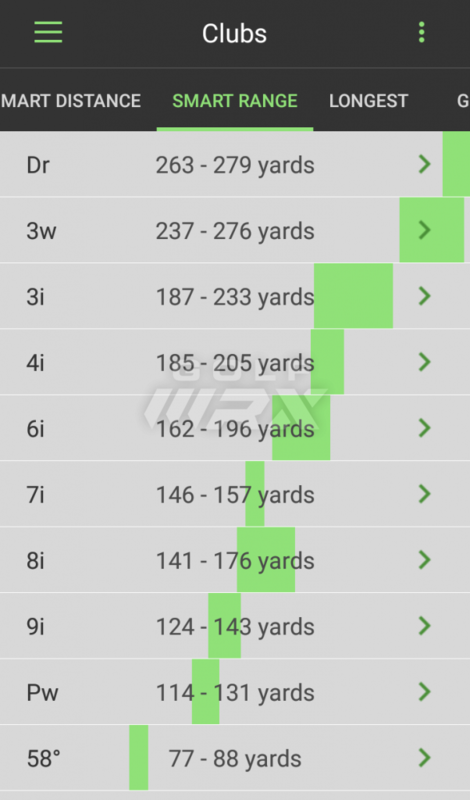 The heavier shafts were great if all I needed was something that hit lower and ran a good bit, but since I’m not a long hitter, I need my 3 wood and I guess now a 6 wood to get onto greens and stop for par 5 and longer par 4 holes. The lighter FW shafts did just that for me. 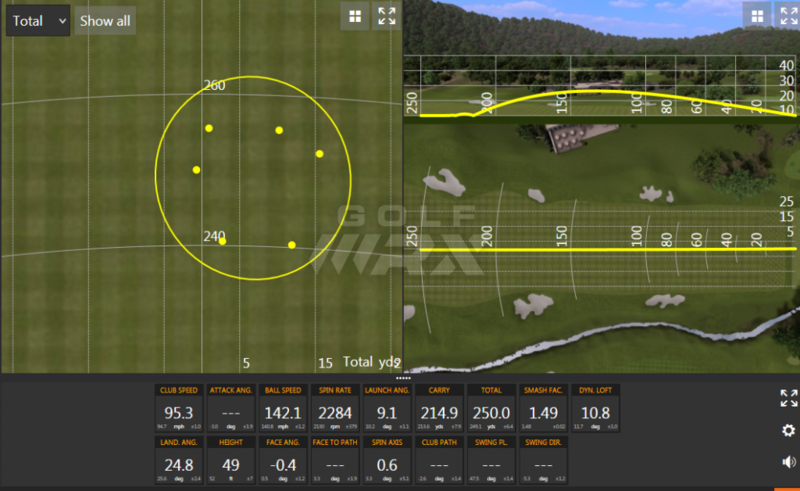 Increased my launch with a good number spin wise (I think it was 32-3500) to have good gapping and can stop on a green. 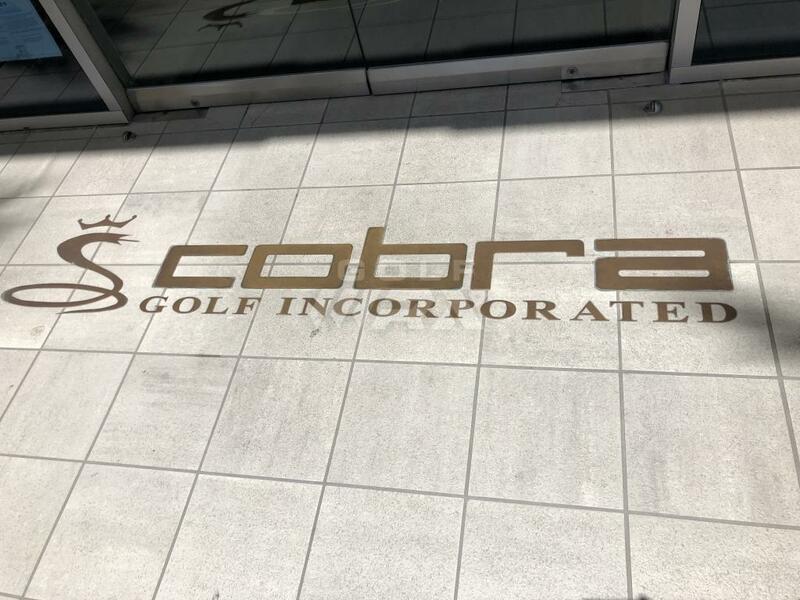 Let me tell you about my Cobra Tour fitting experience. Little did I know how thorough this would be. saving the real balls for the Trakman. After a few balls Brandon asks me about what I'm playing now. 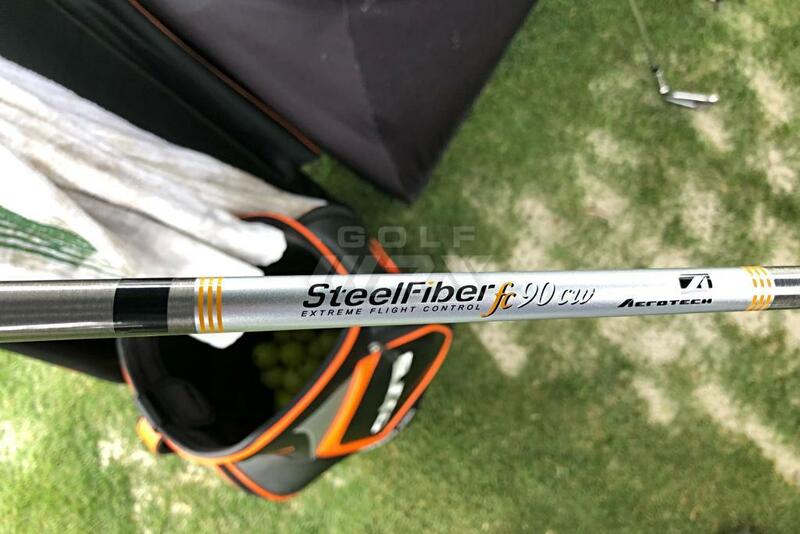 the yet to be released new steelfiber fc90cw. A great feeling shaft, more kick than the i95 but smooth. It's flighted so it should be a better fit for more players. STIFF. So I ask, "Is this really a stiff?" Brandon looks at me with a sheepish grin, "Yes"
"Really?" i say. Then he chuckles, "well not exactly... 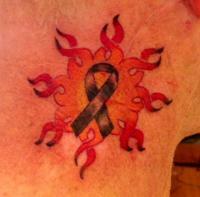 I had a client that had in his head he needed a stiff, so I had the guys make this one up. Its soft-stepped 2x. Its right in between a reg & a stiff." Worked for me. I thought it was pretty cool that among all the shafts he had there, he happened to have something that fit me perfect! That’s awesome man! Really cool experience and jealous of you guys getting a chance to go over there. The last few pics are from inside the van. Soon it will be fully functional and while you go play 9 they will build your set. 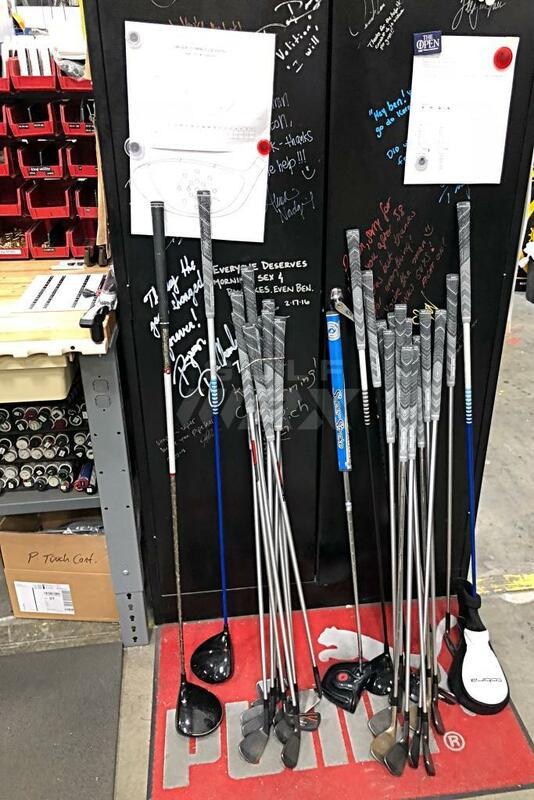 GI with more “players”shafts is the way to go. Loving this so far. Will follow to see everyone’s thoughts on the product. Seems pretty cool for sure! So the woods part of my fitting was pretty straight forward. we went thru a driver and fairway fitting on his indoor Trakman. I did this so I could spend more time on the irons and wedges. my friend and I had worked out. 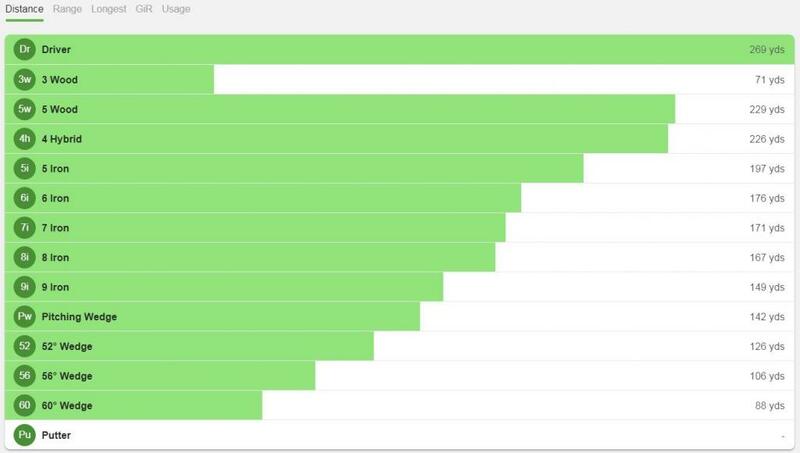 descent results with some not so good swings. Great write up! My trip can't come soon enough! Great write up Ice. 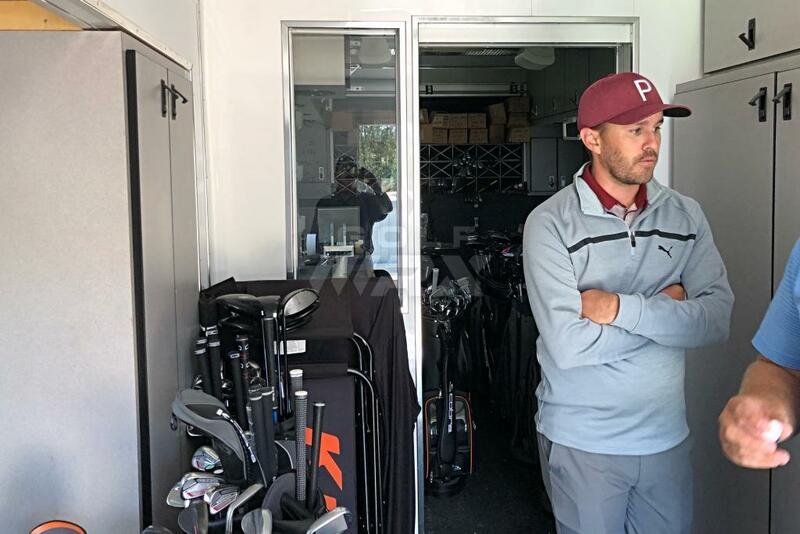 Its been many moons since we tee'd it up with Russ and the Powerbilt Nitrogen at Haggin Oaks! Glad to hear your health is good going forward and I'll be anxious to hear how you are taking to single length. Shut your eyes, too gruesome for words. 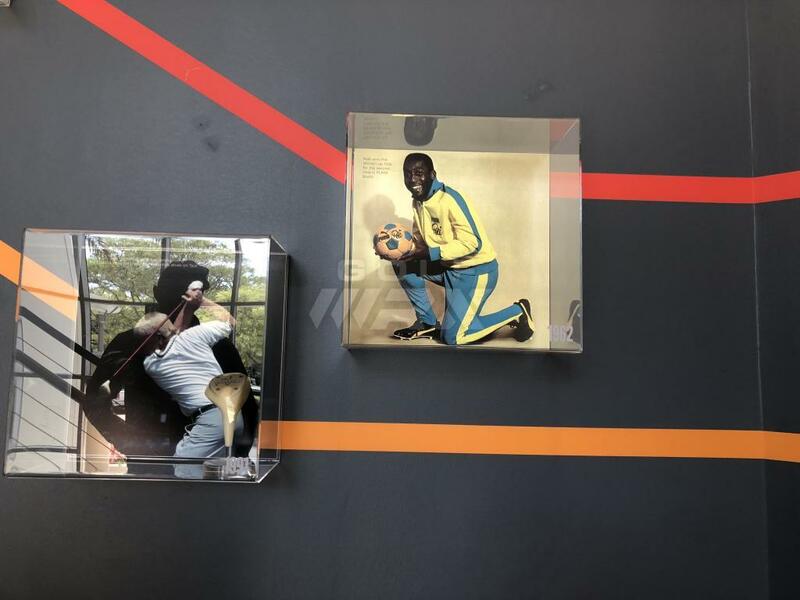 I'm going to Cobra to get fit on Saturday and can't wait! 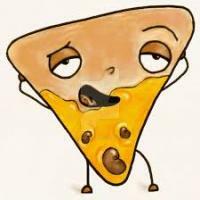 Are there any questions you guys would like answered? Anything specific you want me to hit and review? 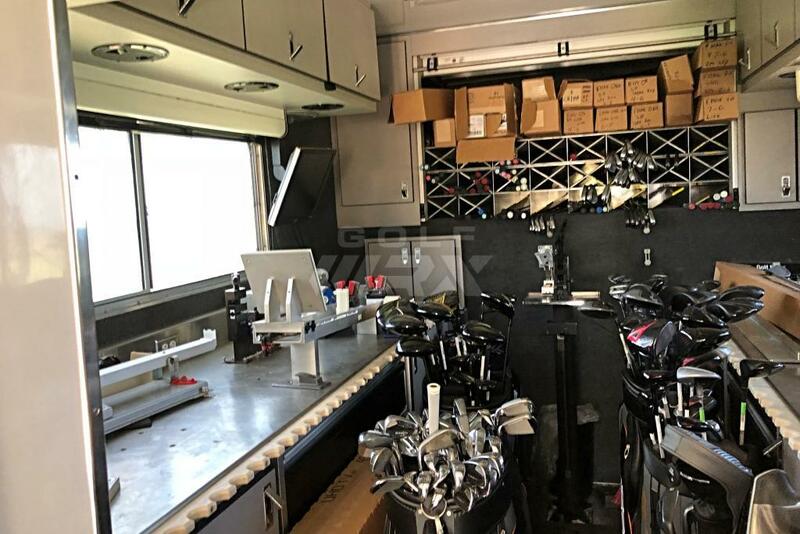 Any of the Single Length stuff including the driving irons. 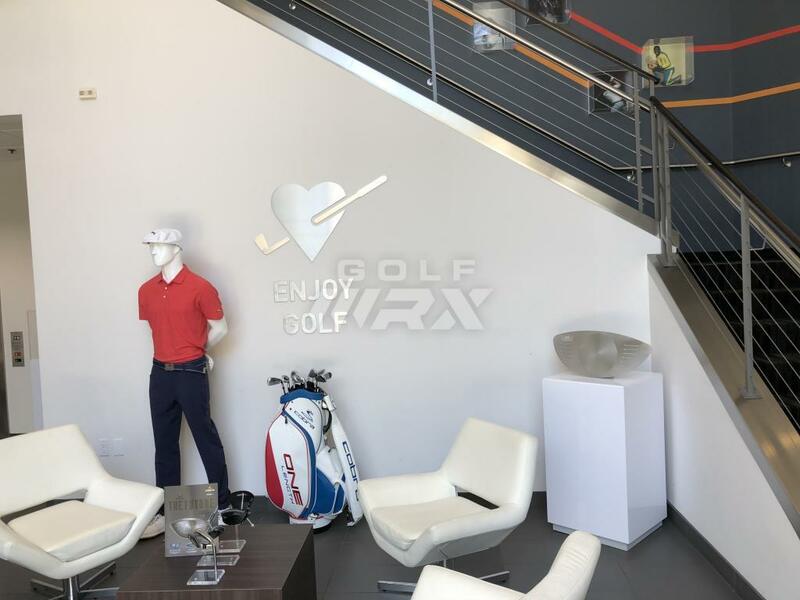 Still really interested in this, but don't think I'd ever try it unless I got the opportunity to be custom fit for all my iron/wedges. 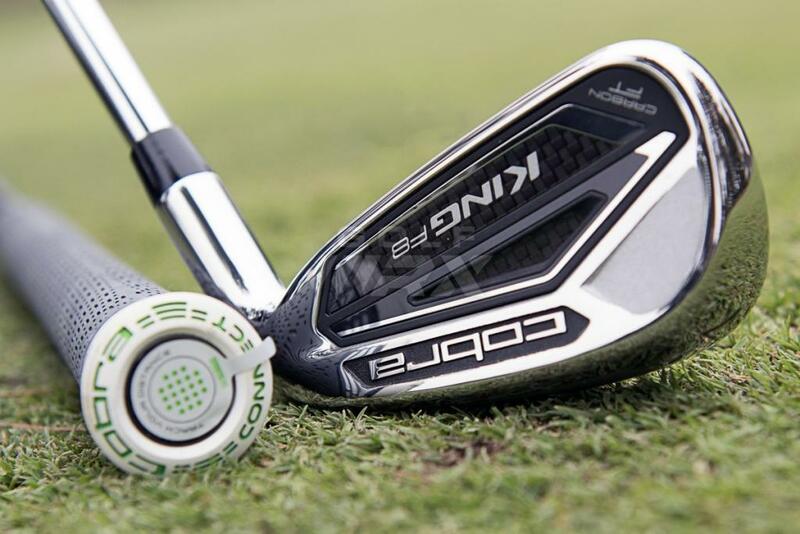 I'm a huge driving iron fan so that is definitely on the todo list. I'm not sure how I feel about one length but will give it a shot for sure. So I went through my fitting on Saturday Morning and here is the outcome. 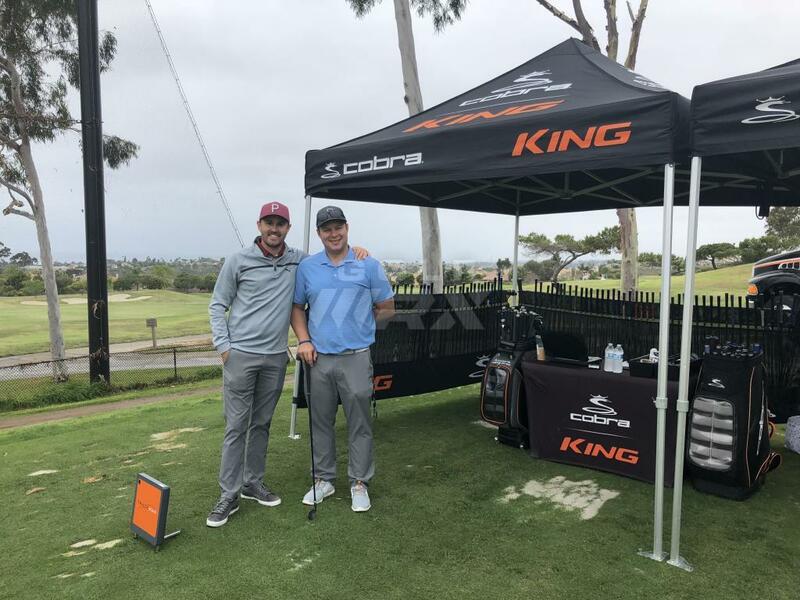 I wanted to start by saying how awesome it was to be able to drive out to Carlsbad to be properly fit by Brandon outdoors with trackman. 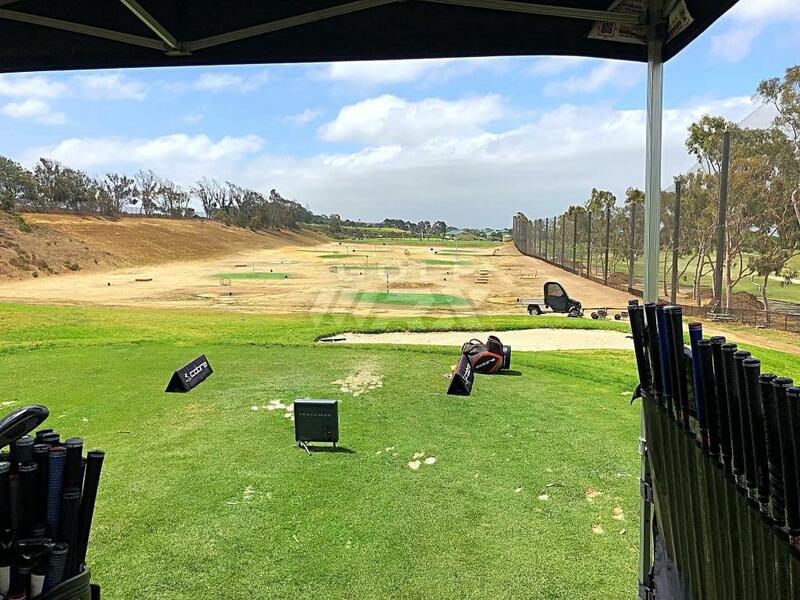 My fitting was scheduled for 9am and Encinitas Ranch Golf course but I was invited to meet Mike for breakfast. 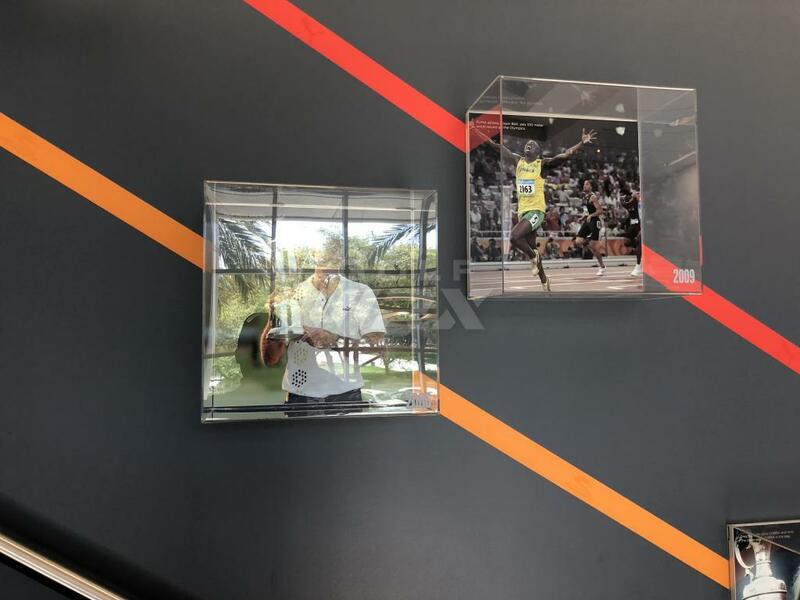 Mike is the Senior Director of Innovation and AI. Very fancy title for a very smart guy. We sat and had breakfast as he picked my brain on Arccos, Golf, and just life in general. 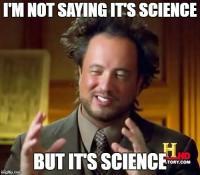 I let him look at my Arccos data and gave him feedback on things I thought we could improve and things I really enjoyed. 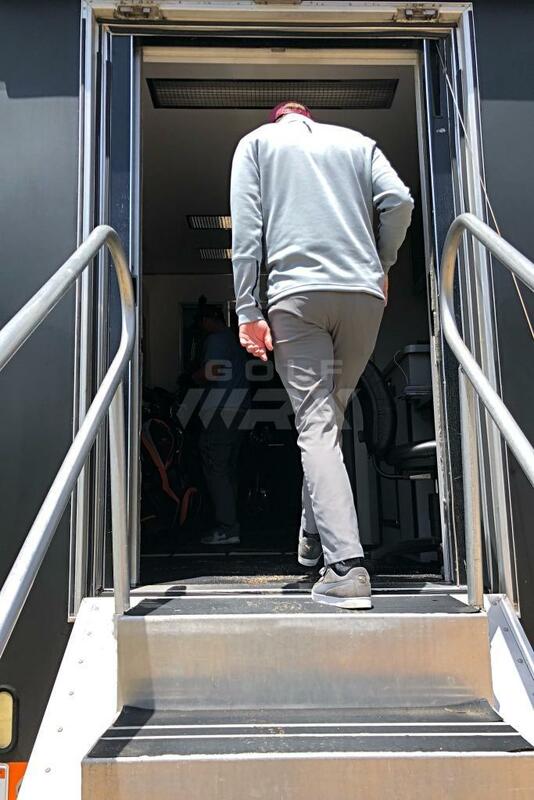 Mike wasn’t able to stay for the whole fitting because he had his kids’ birthday party to get ready for. I completely understand and appreciate him coming to meet me for breakfast and talk golf. Here is what I was fit into and below is the story on how we got there. 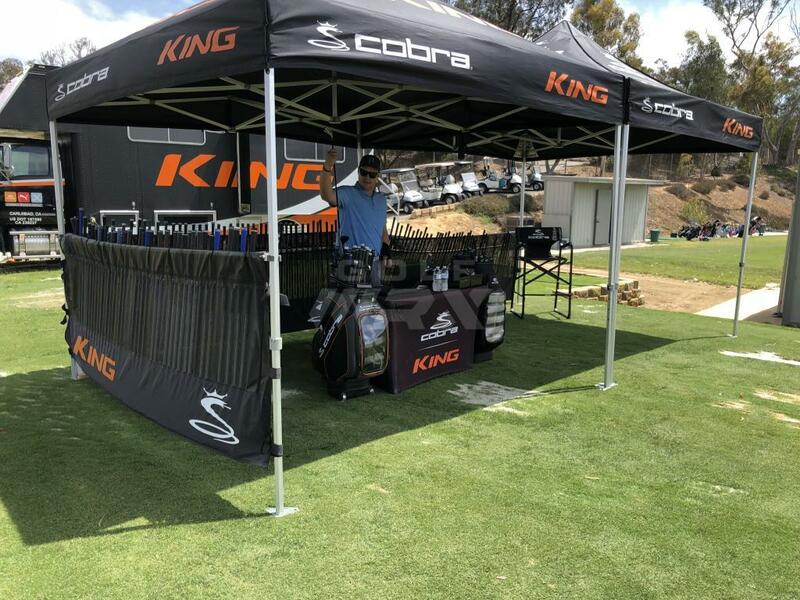 King Utility One Length - 24* KBS CT LITE Stiff +1/2"
King Forged Tech 6-W Nippon Modus 120x +1/2"
50*, 54*, 60* Black Wedges - Nippon Modux 120x Wedge shaft +1/2"
... ends up with the One Length driving iron! Love it, so jelly you guys got to do this stuff. Keep us updated, sounds like such an awesome experience. I’m just waiting for confirmation of my order with cobra. If it gets approved I’ll post it and kind of talk about my thoughts and reasoning about my choices and dive into what I was looking for to help me improve my game a bit. Right. I was pretty skeptical of the one length and actually found out a buddy of mine has been using them for a while. I was surprised how smooth it felt and easy to hit it was. 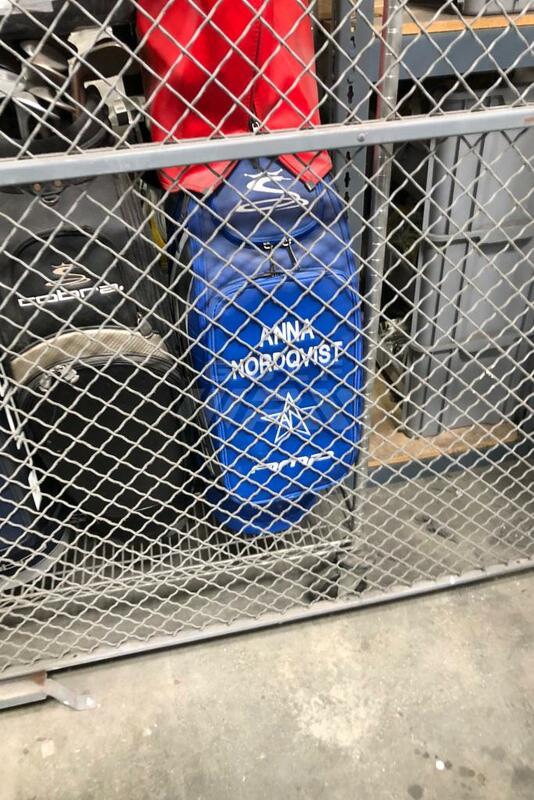 While the rest of the clubs didn't work out for me but I was happy to put the utility in my bag. 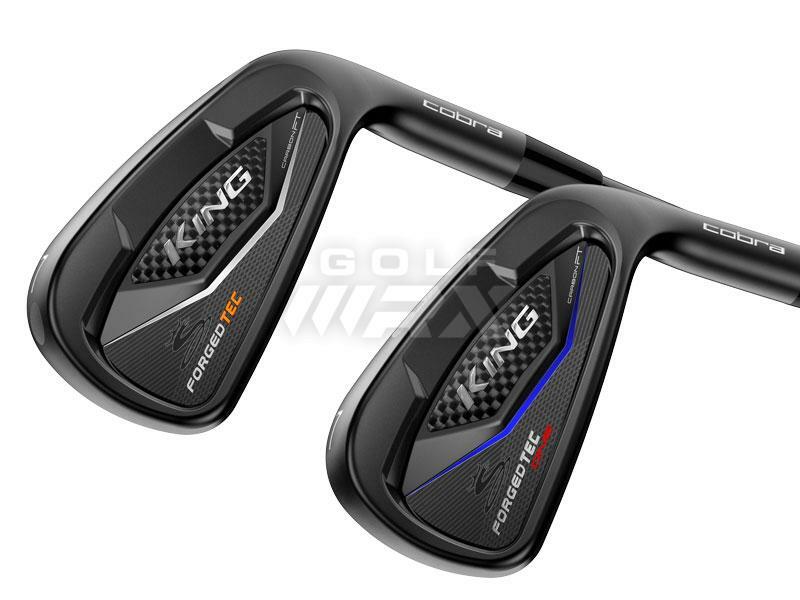 King Forged Tech 6-PW with Nippon Modus 12x + ½ inch. 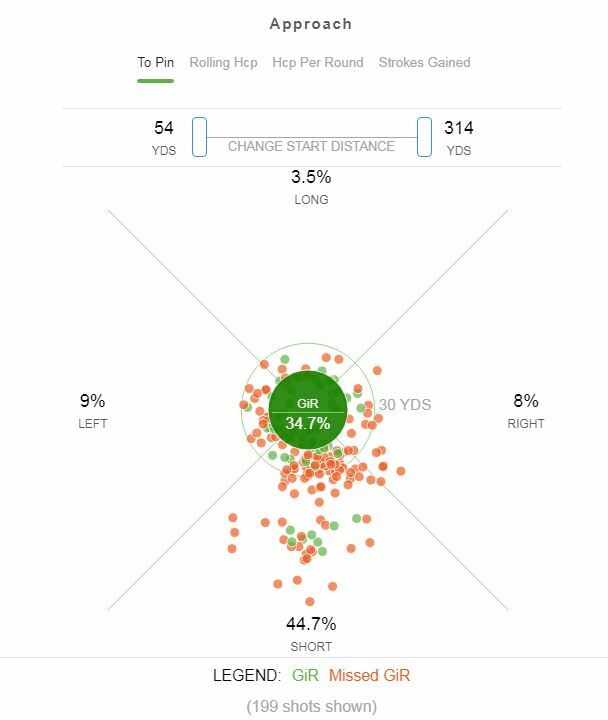 Below is a screenshot of the trackman data. It’s labeled the IZ but these are the numbers from the Modus. Did you guys talk about spin at all? I know the FTB's are stronger than traditional lofts, but your spin still seems kind of low for a 30* iron. I have my fitting Friday morning...it can't come quick enough!! !